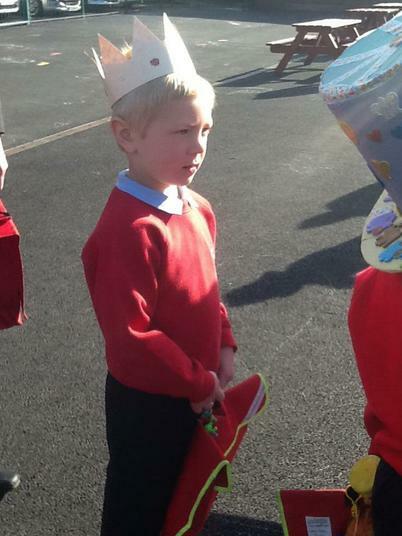 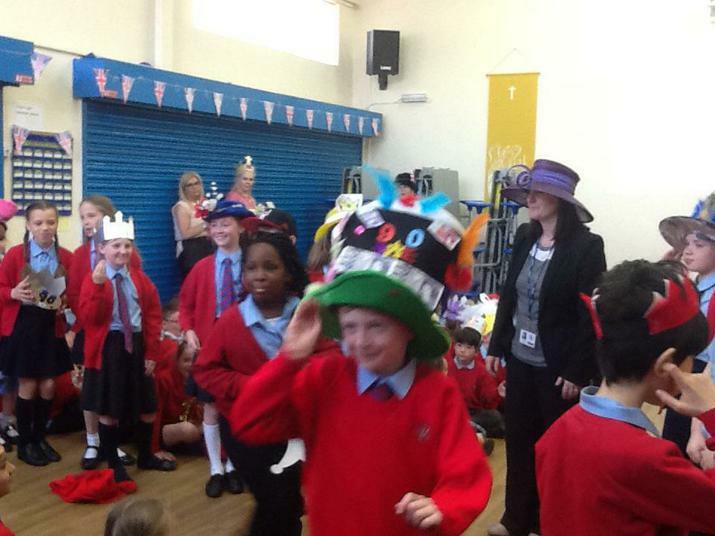 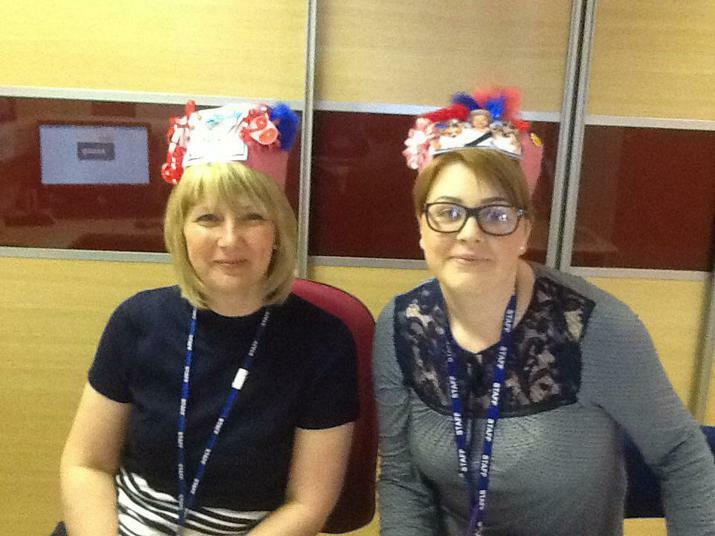 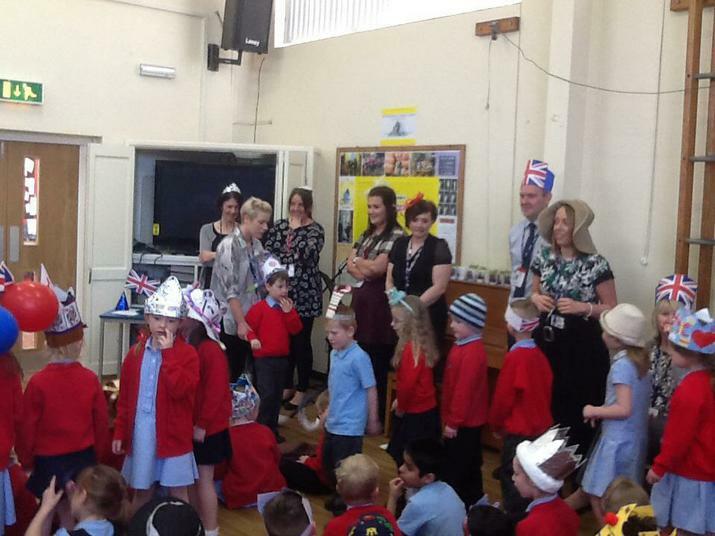 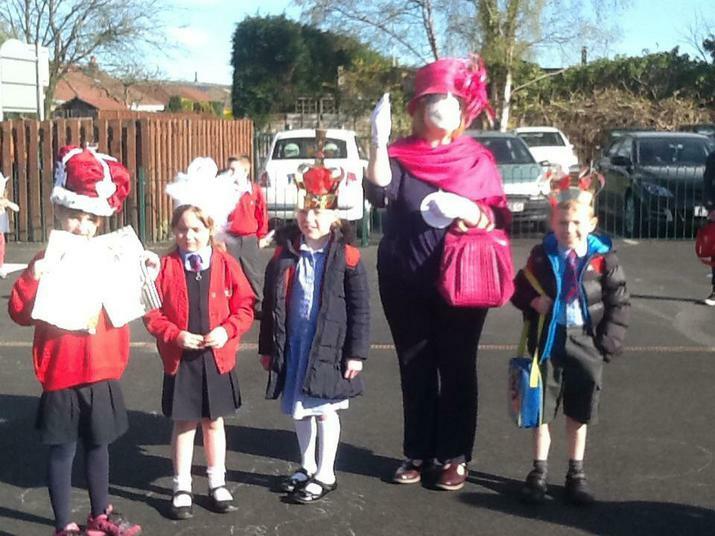 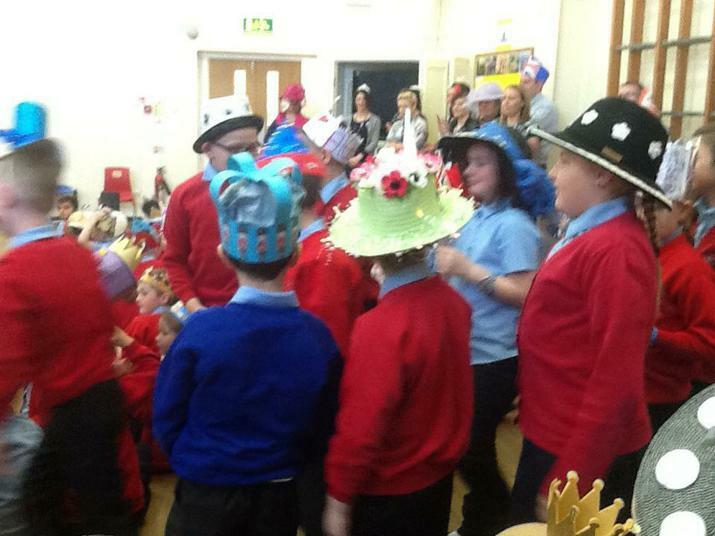 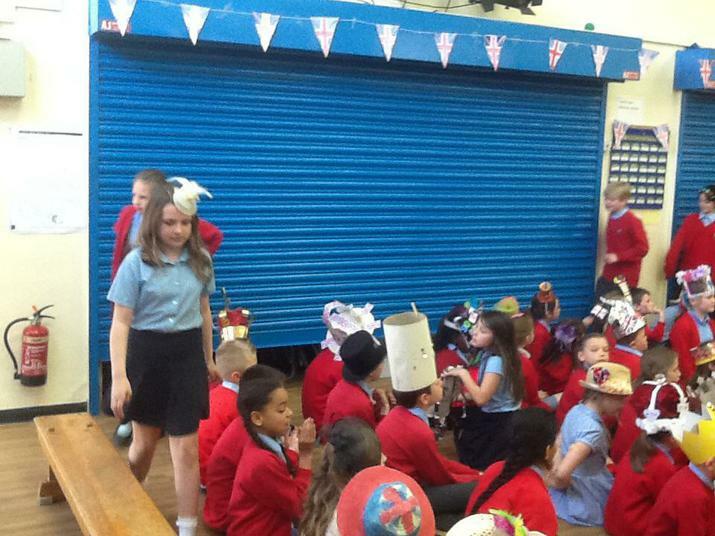 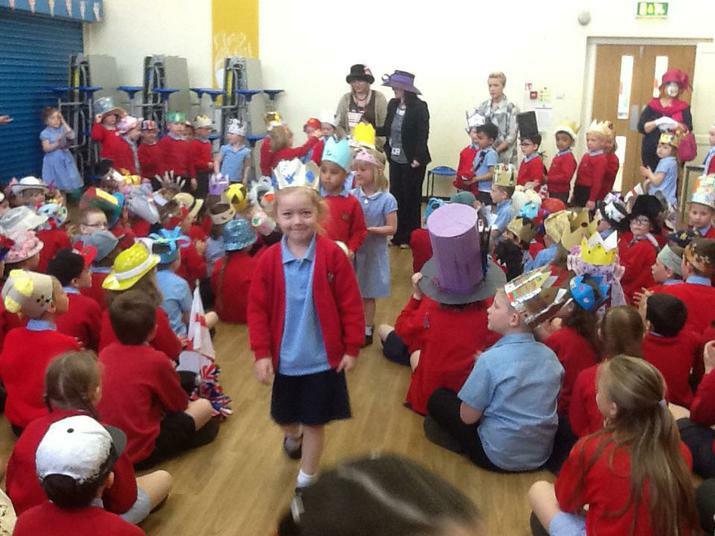 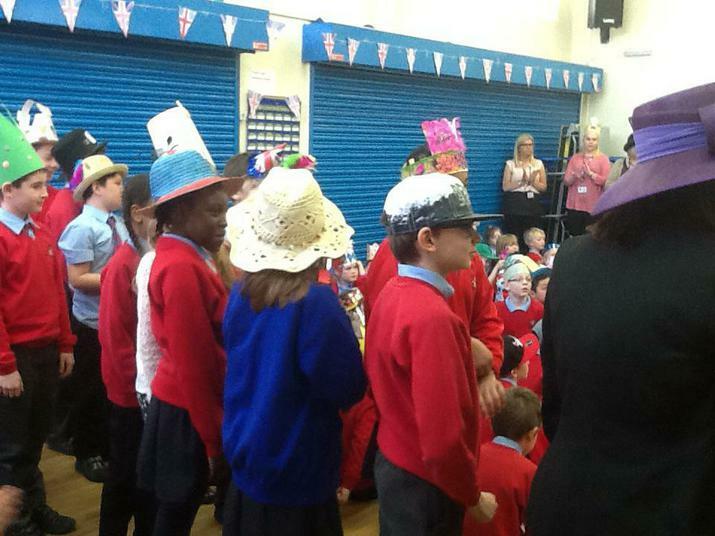 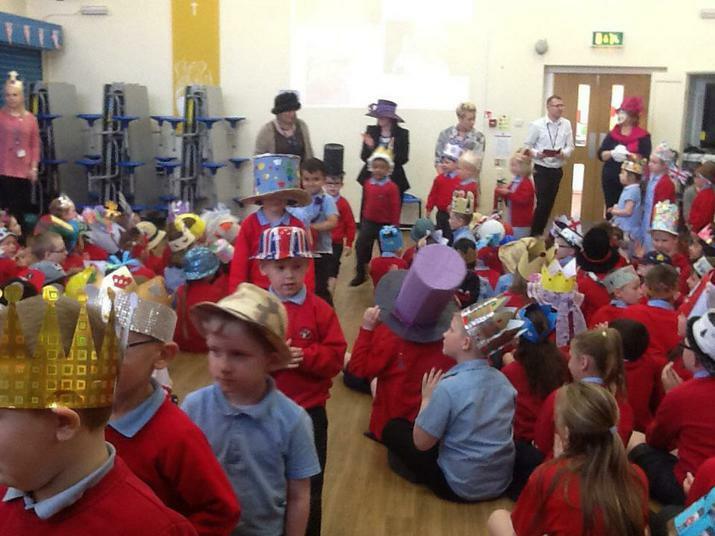 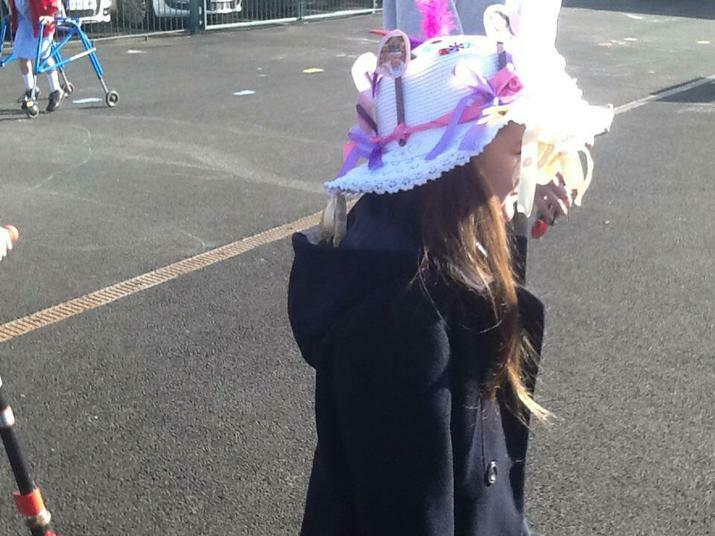 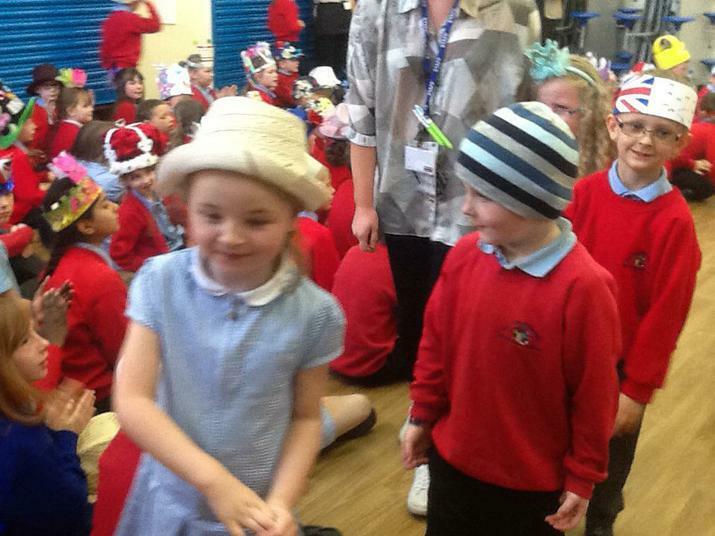 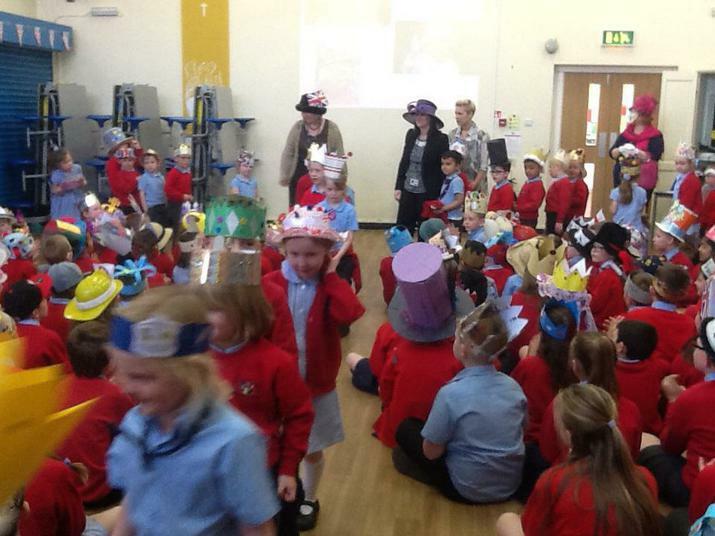 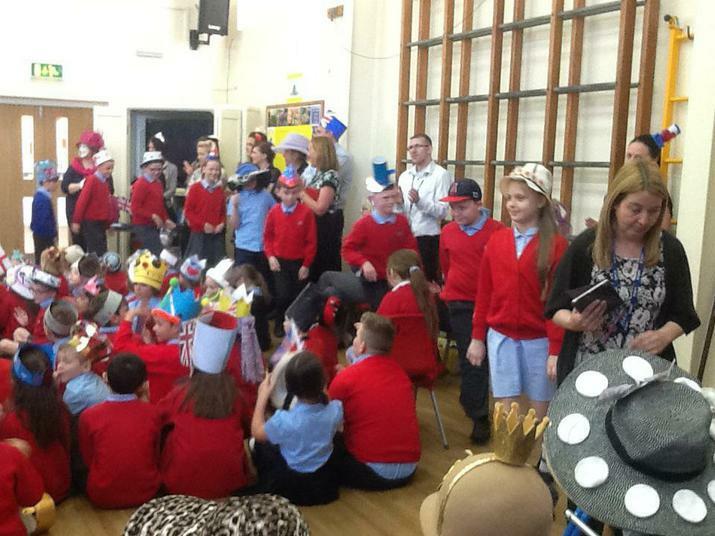 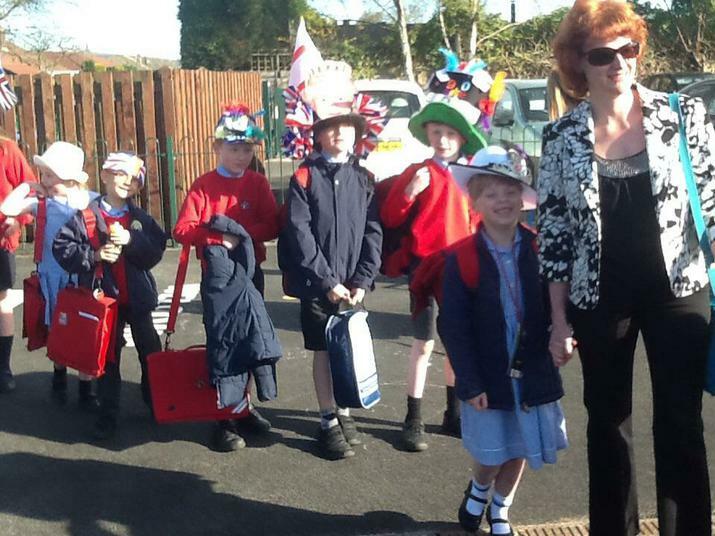 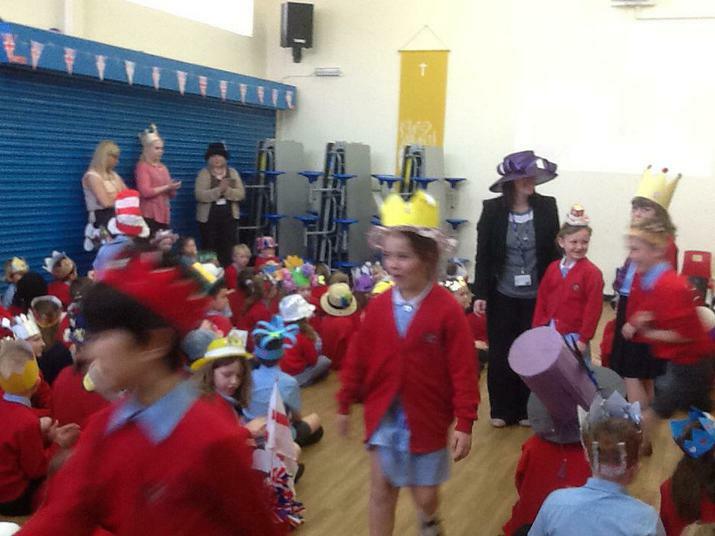 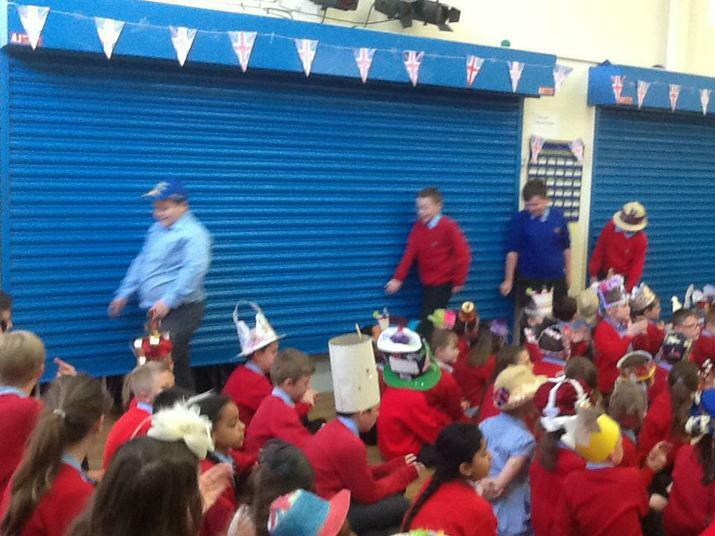 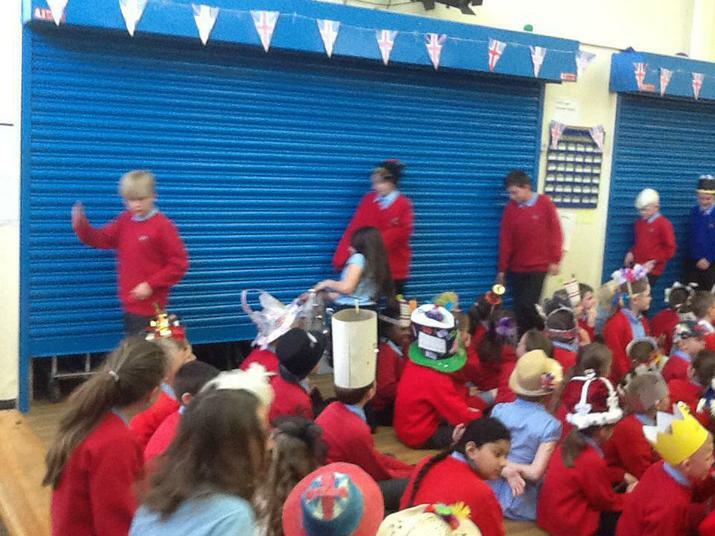 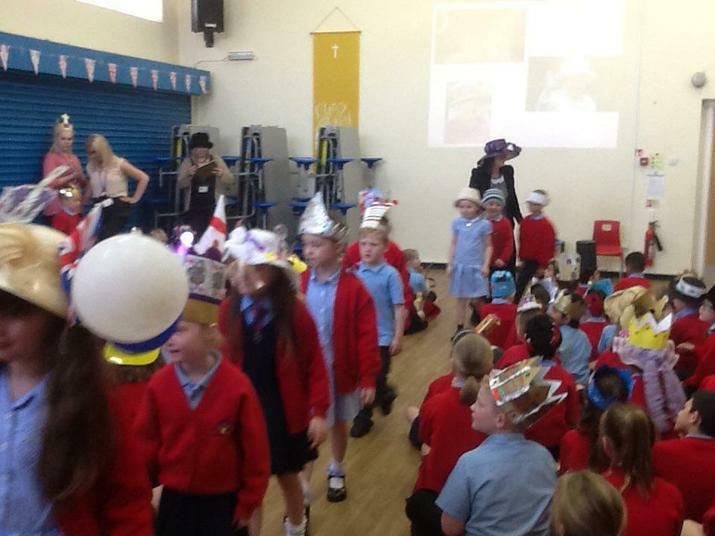 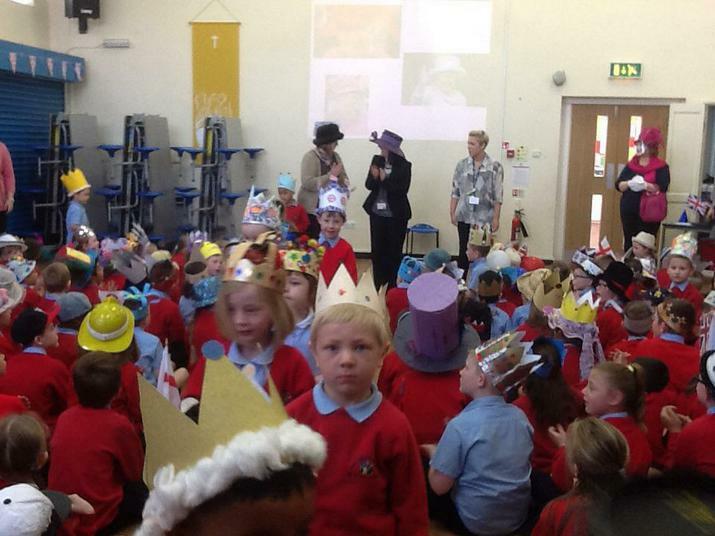 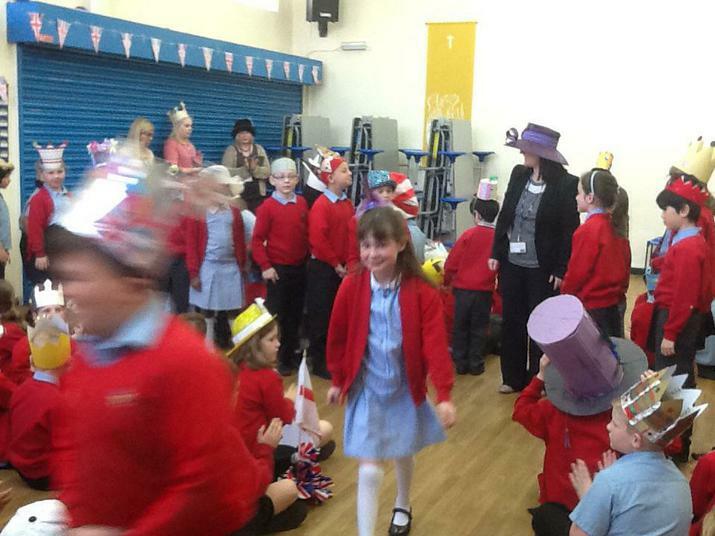 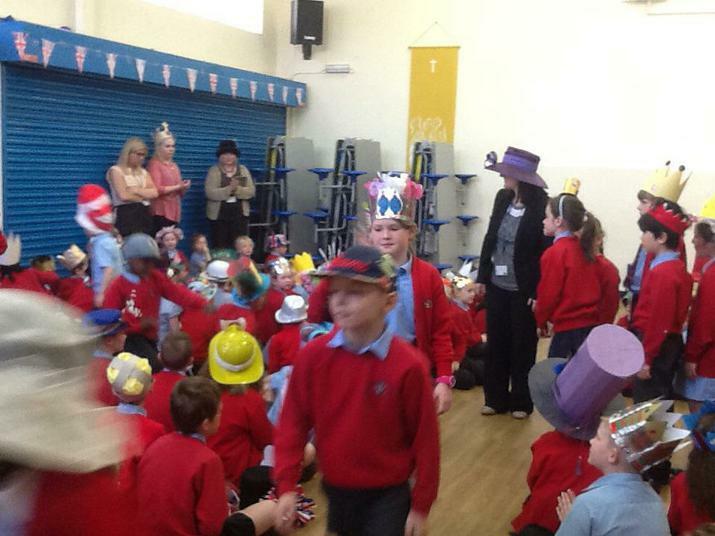 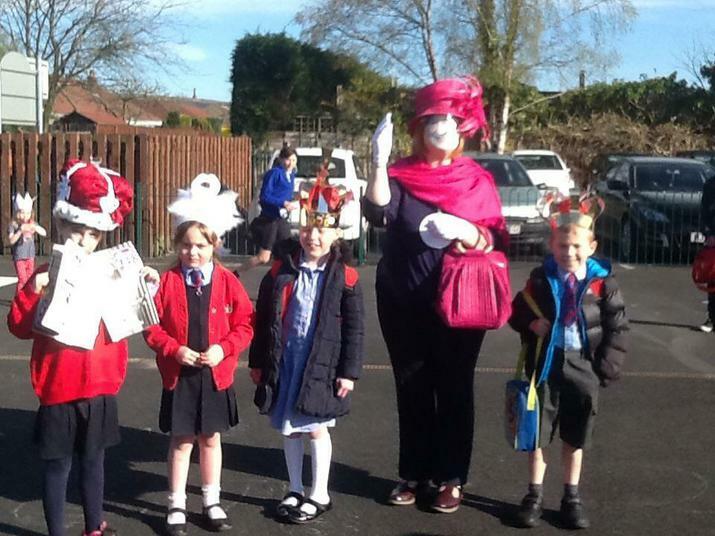 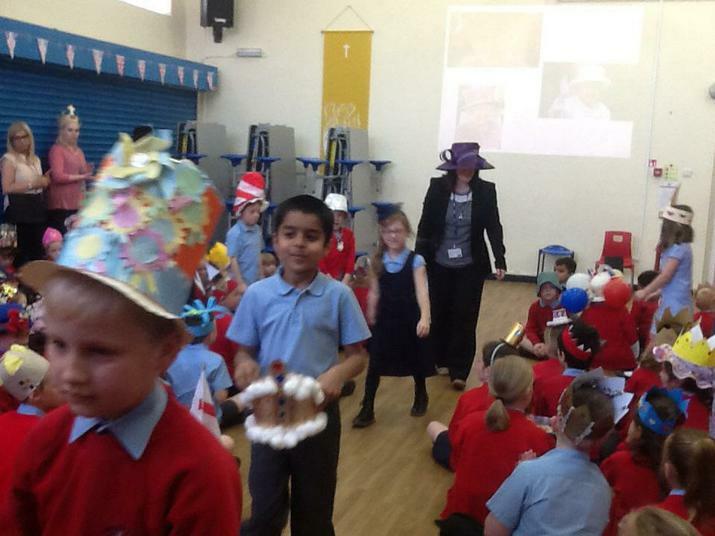 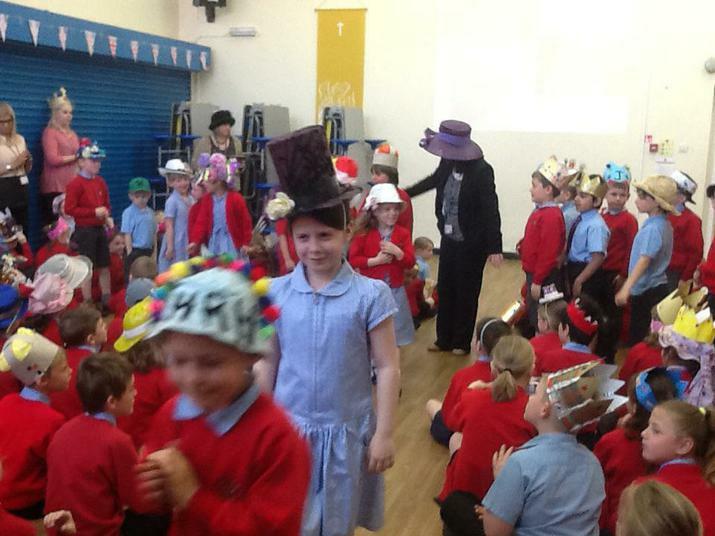 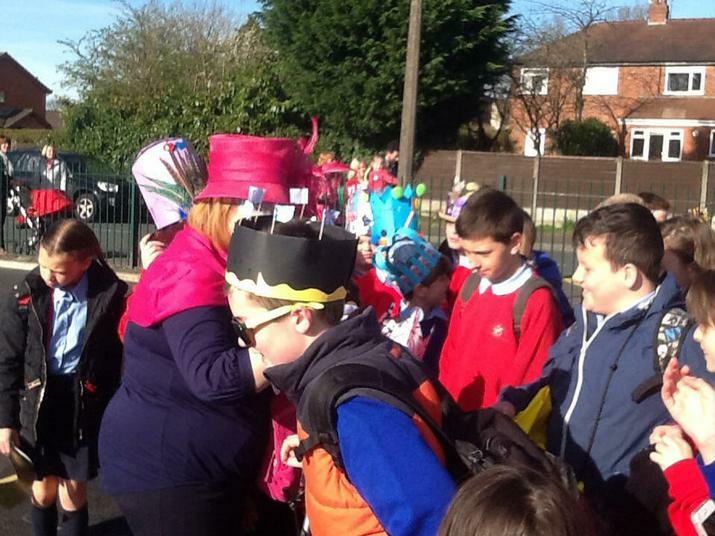 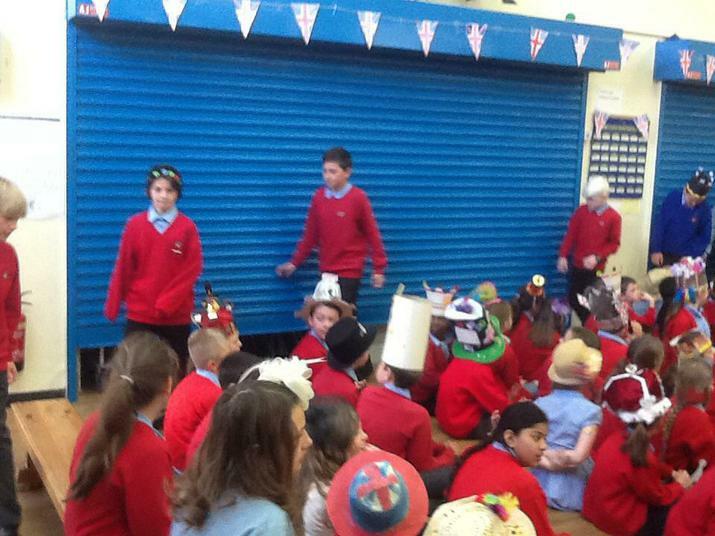 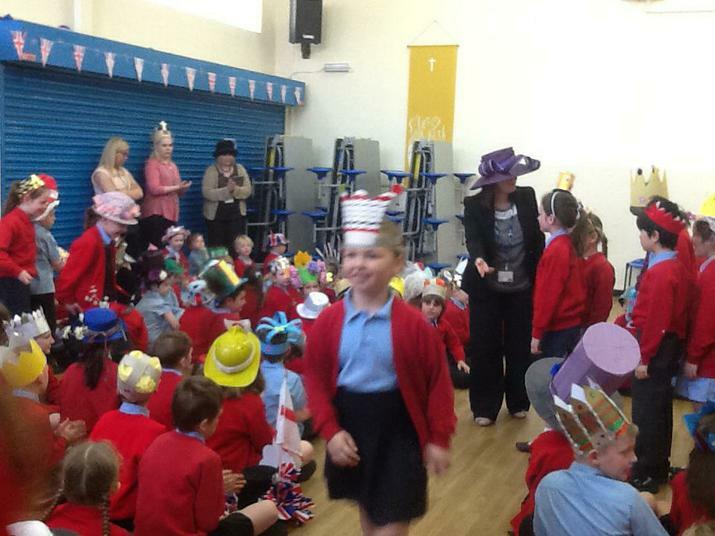 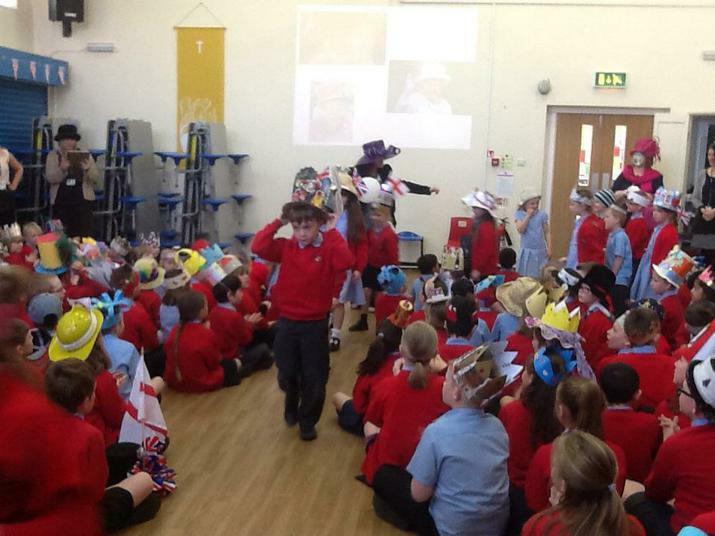 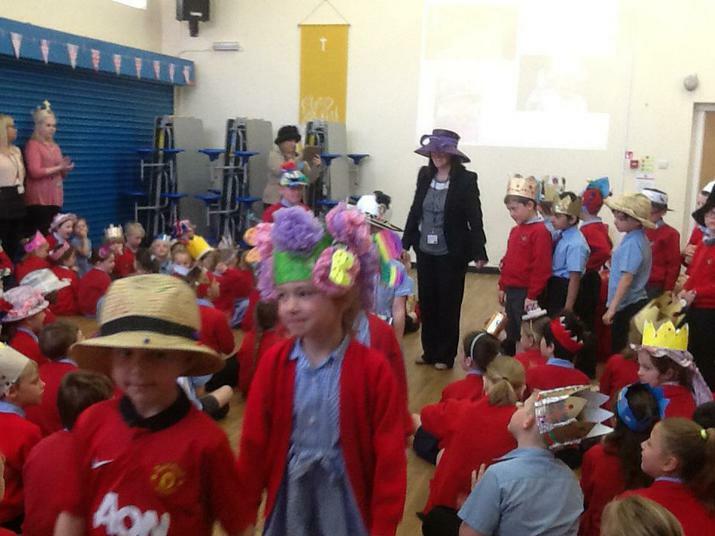 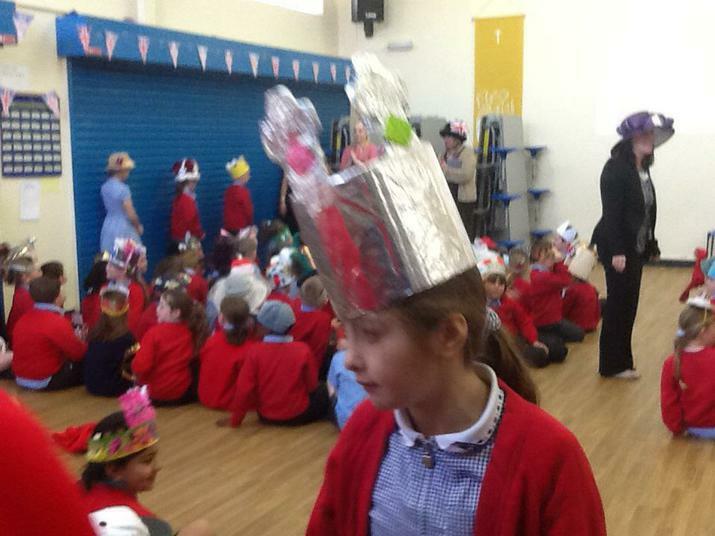 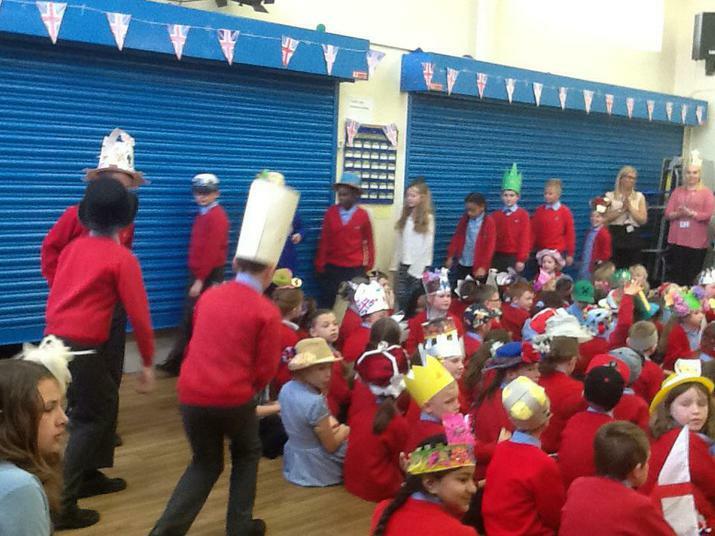 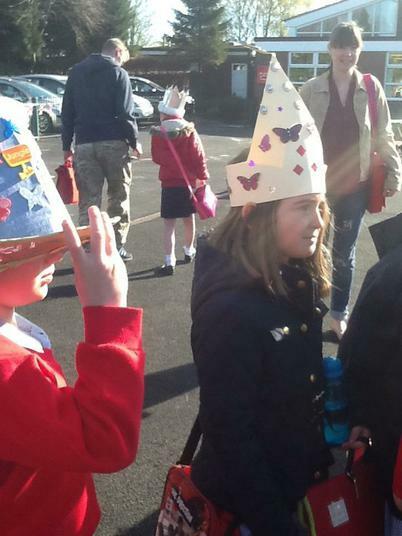 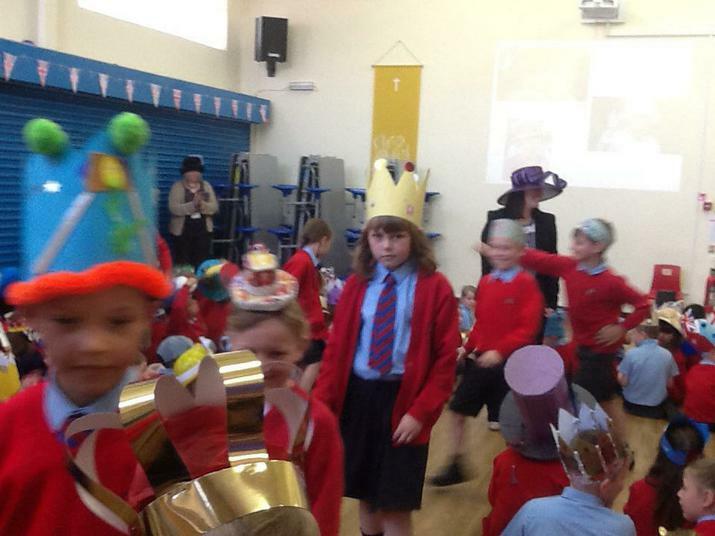 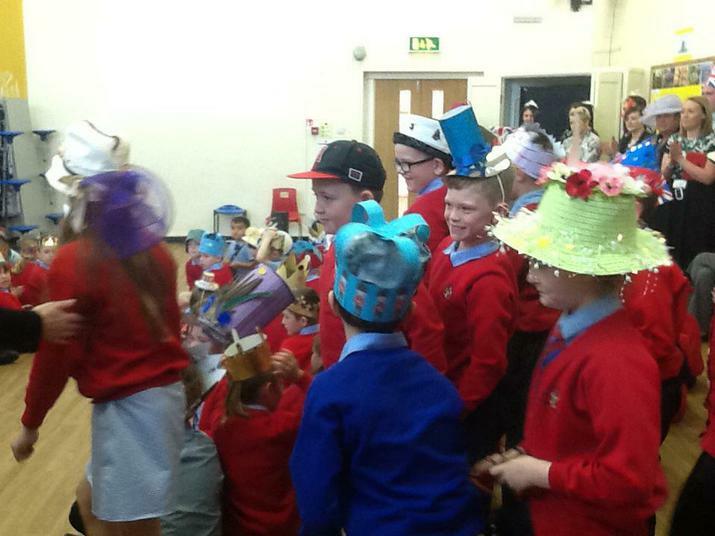 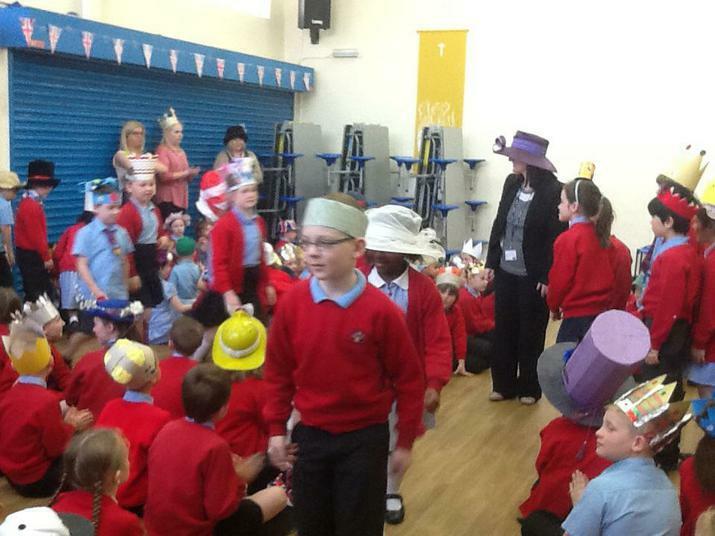 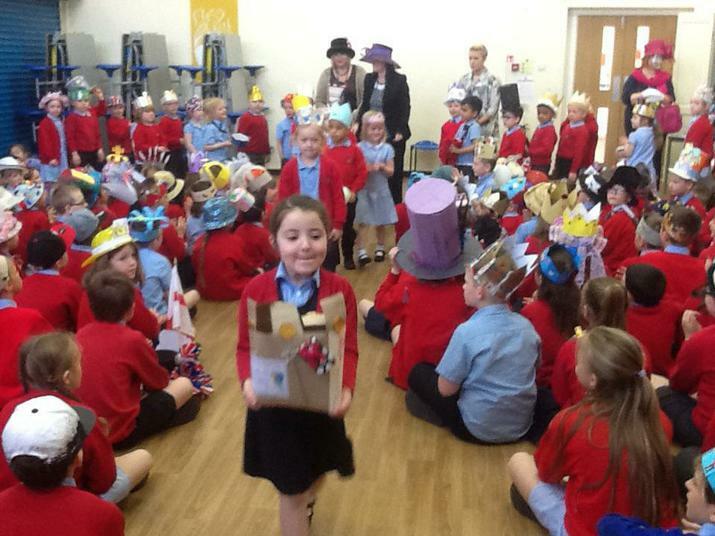 Thank you to all children, parents and staff for your wonderful hat creations. 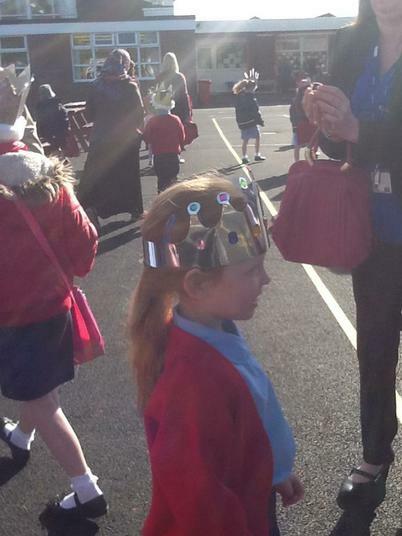 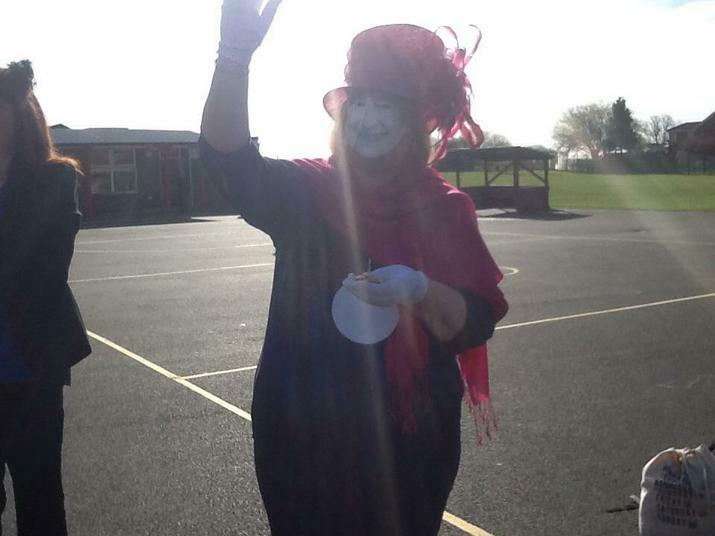 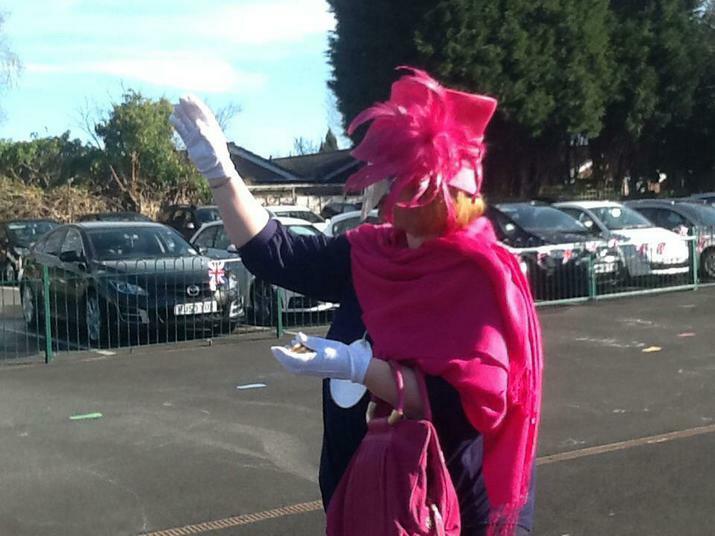 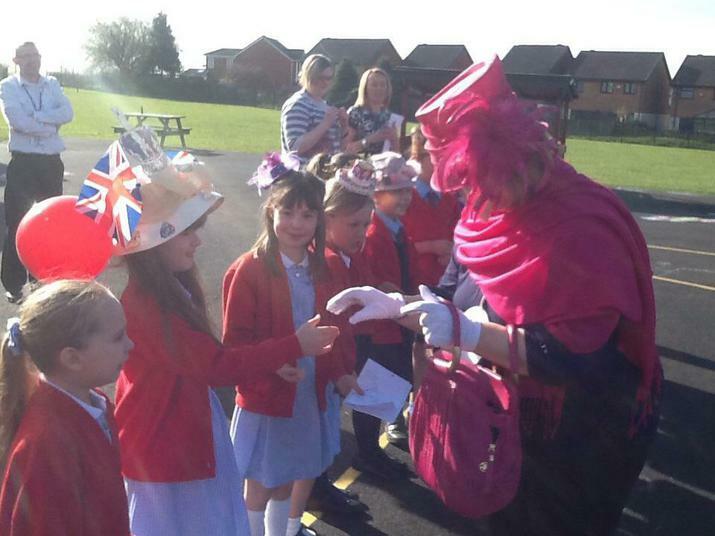 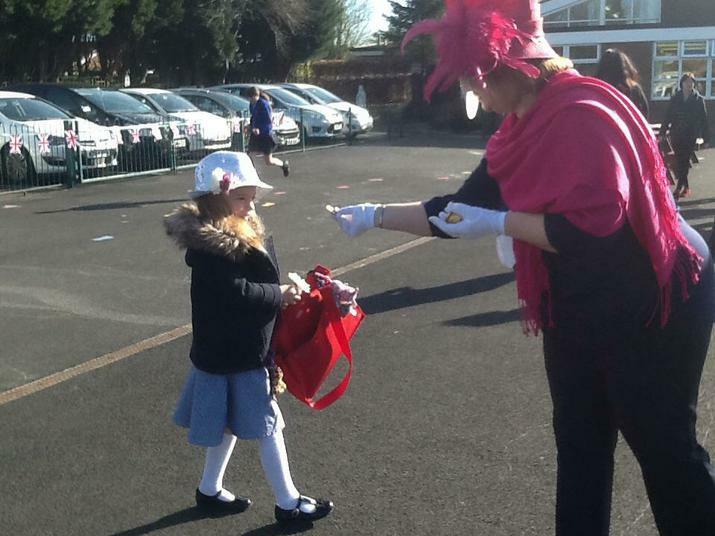 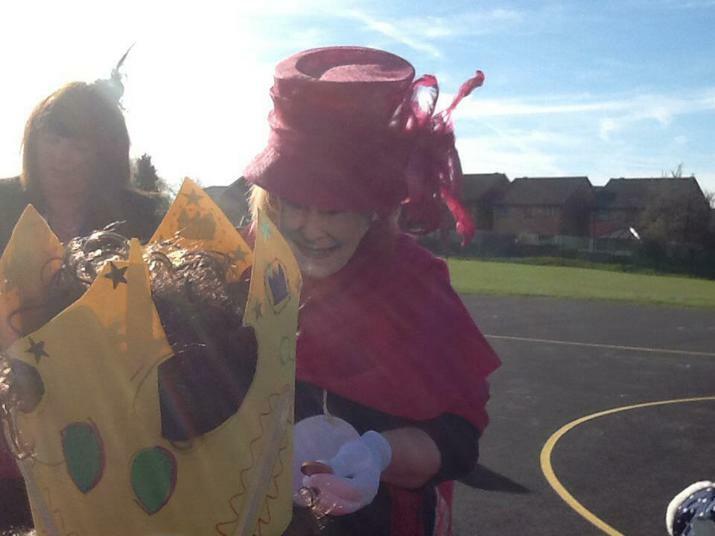 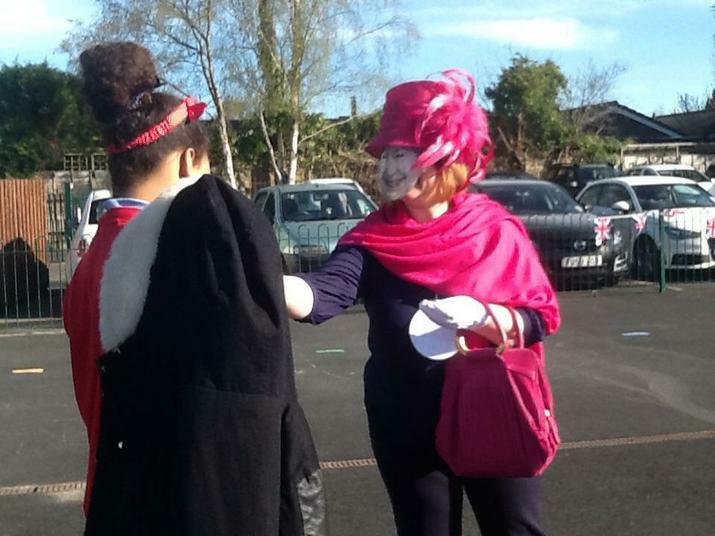 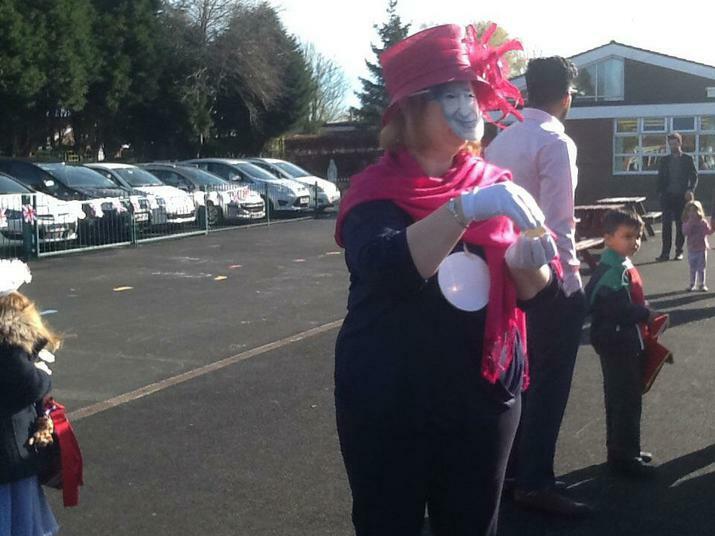 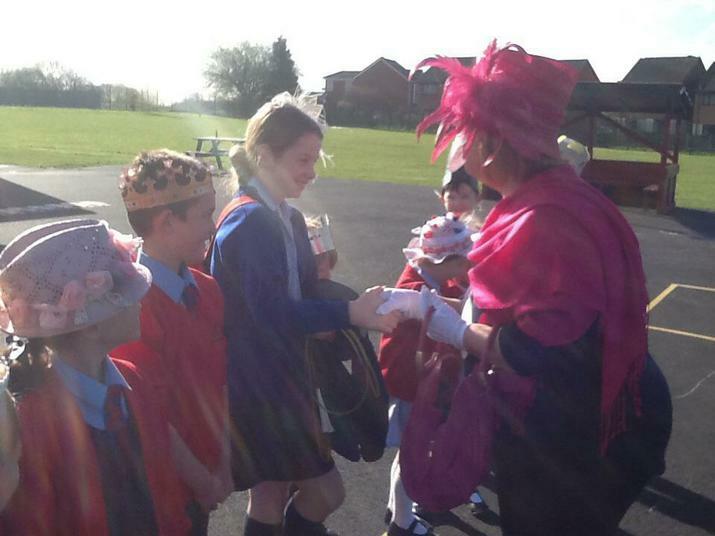 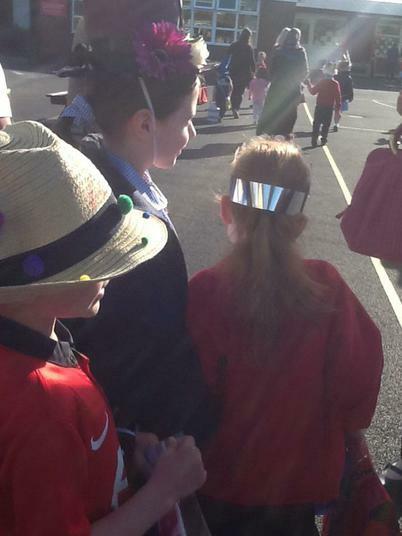 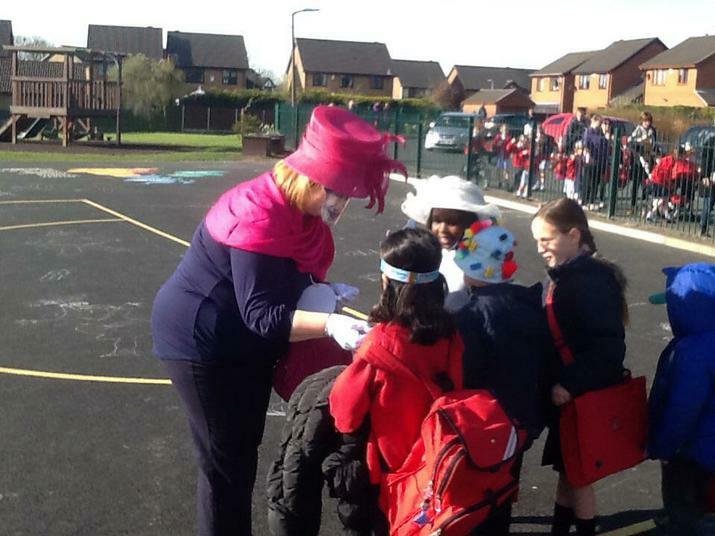 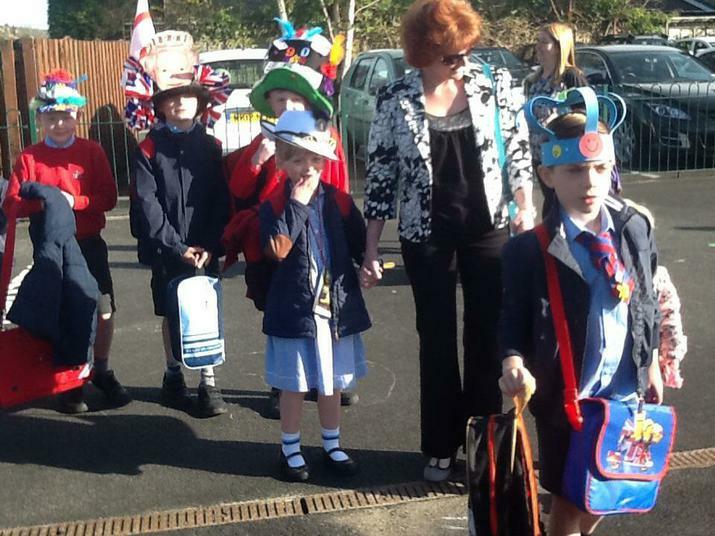 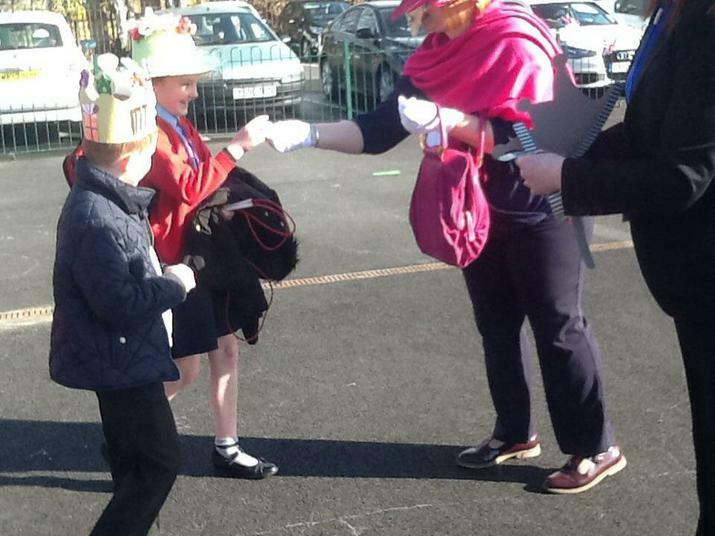 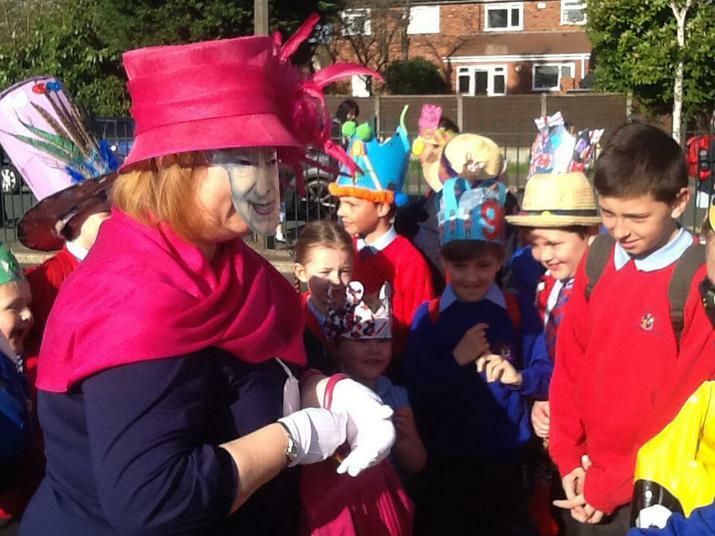 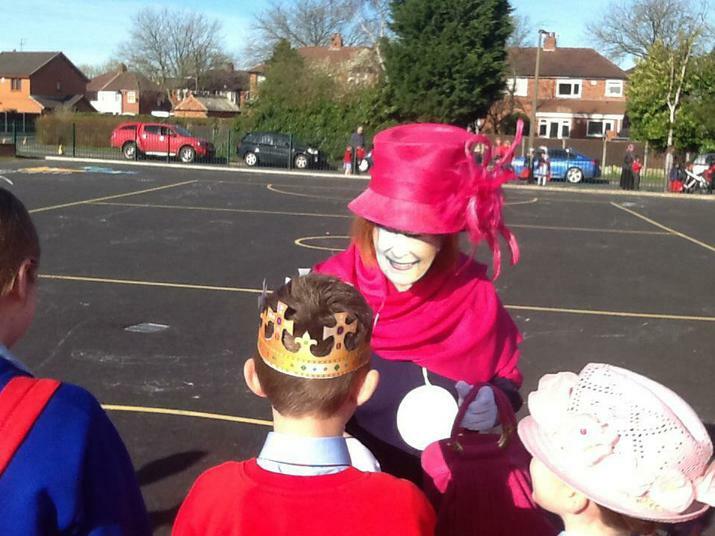 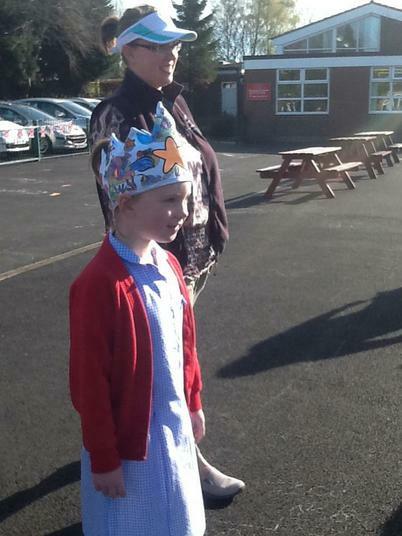 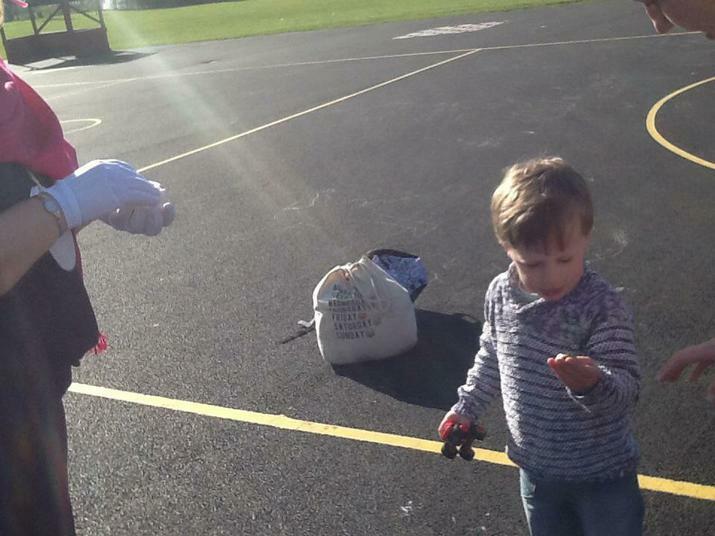 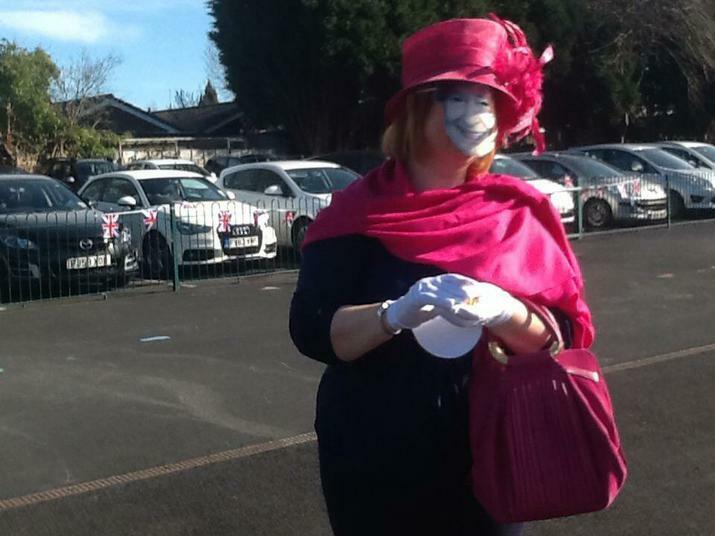 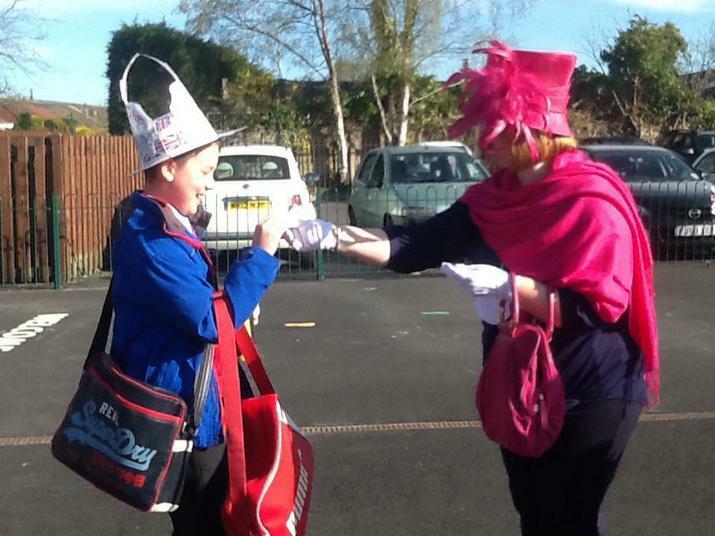 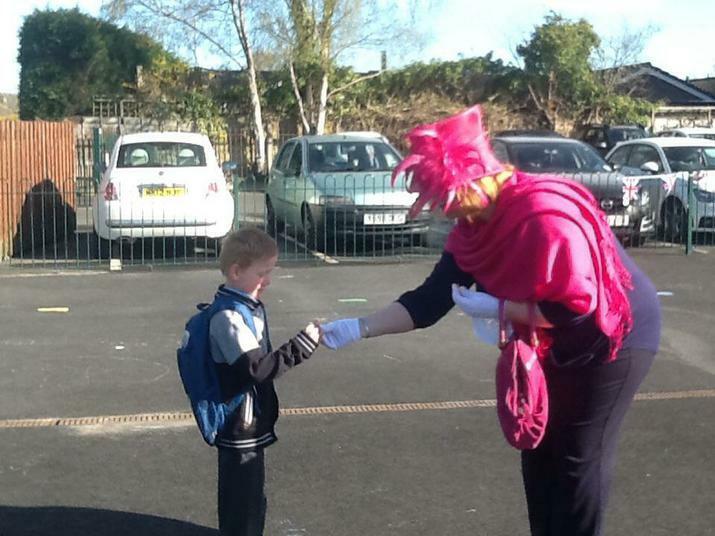 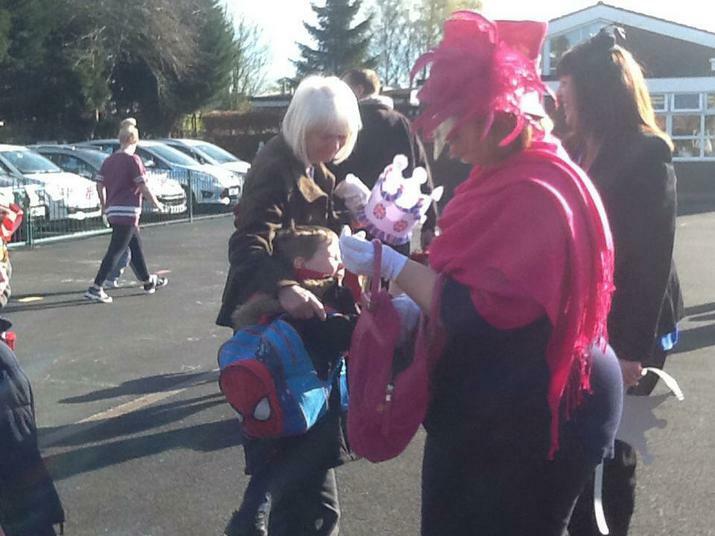 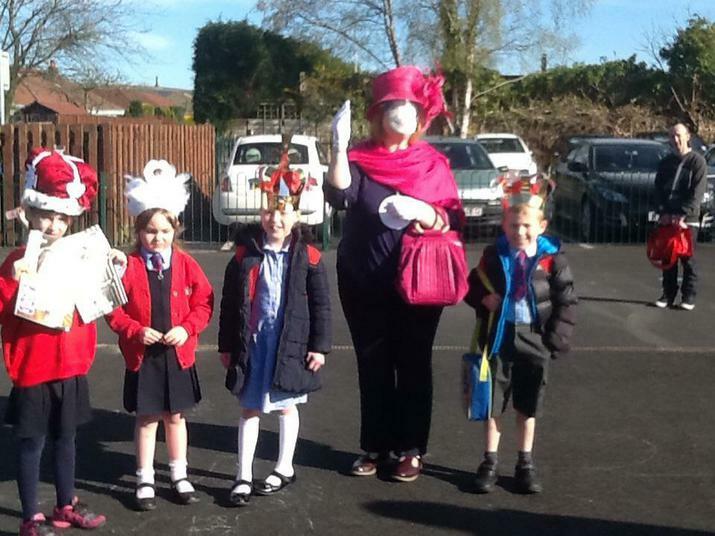 The children enjoyed greeting our very own OLOL Queen in the playground this morning. 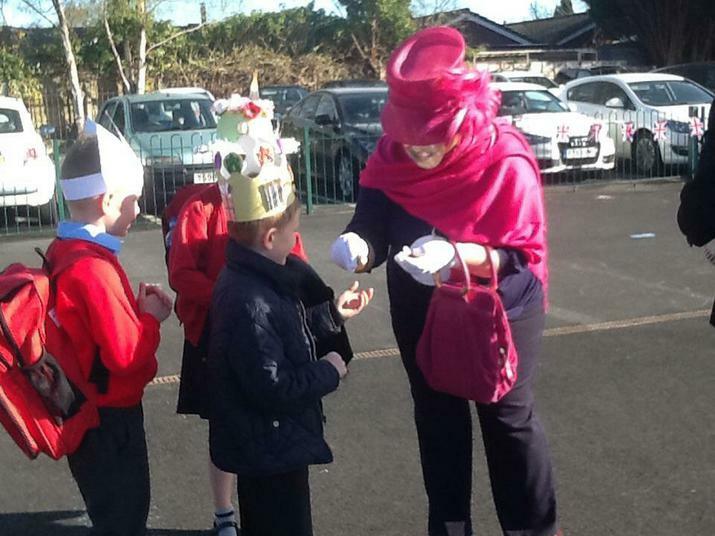 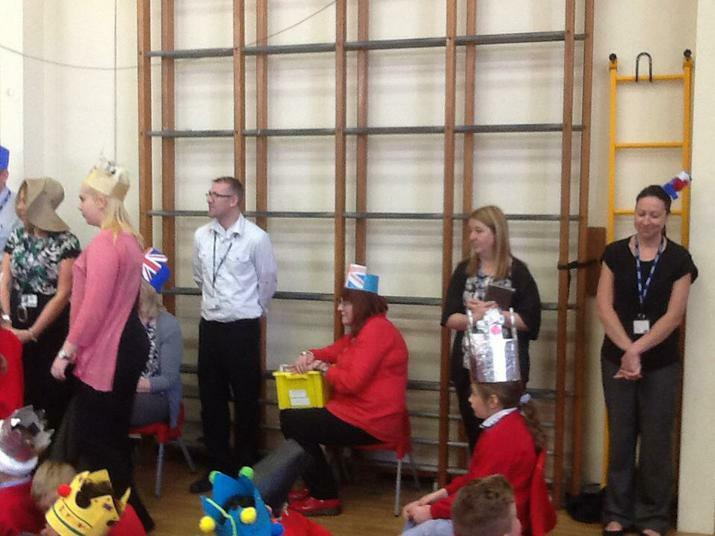 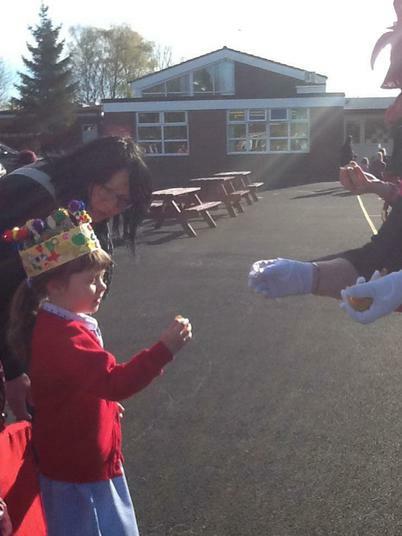 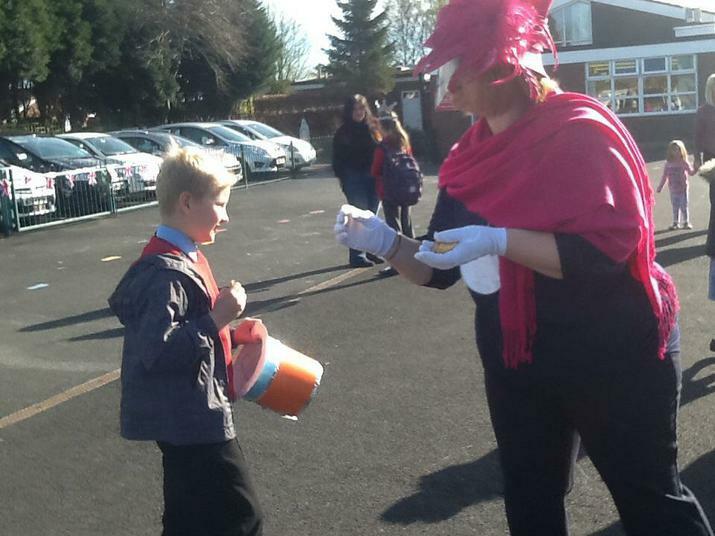 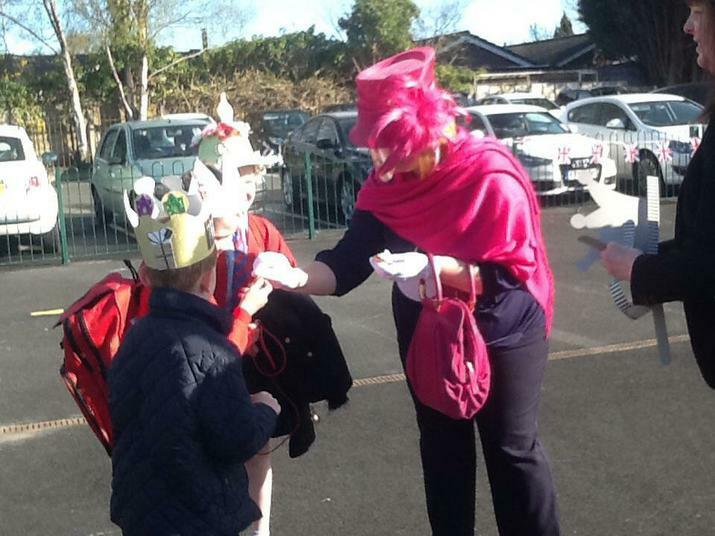 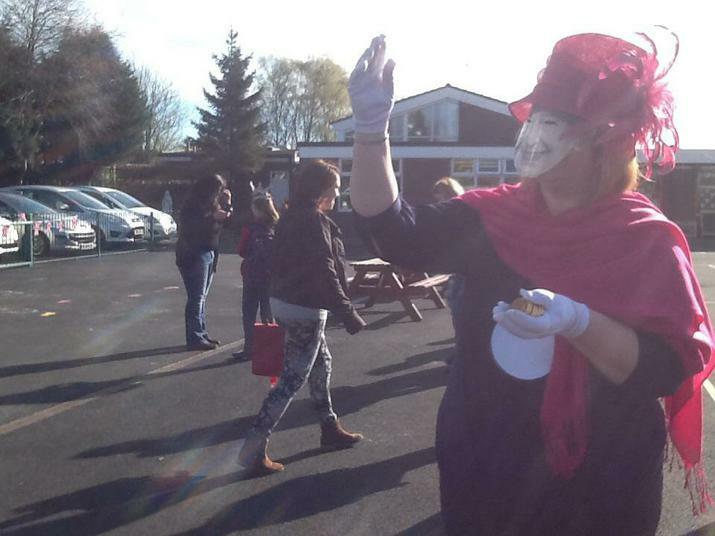 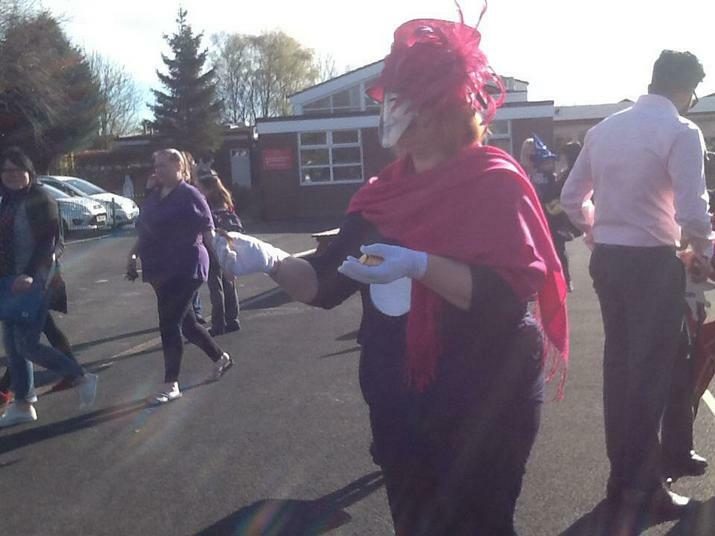 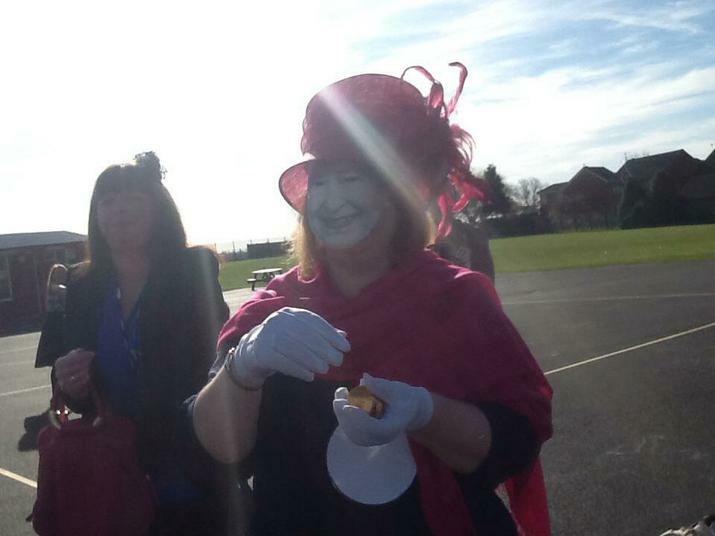 Thank you to our Queen for giving all the children a chocolate coin gift. 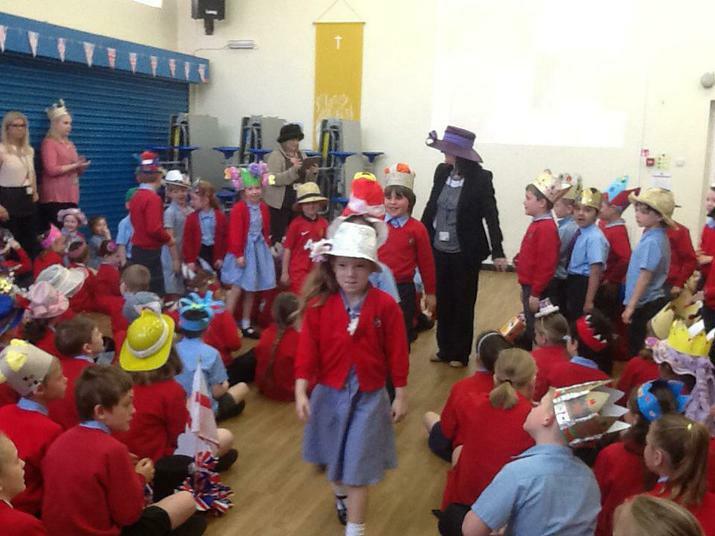 The whole school joined together in an assembly led by Mrs Davies. 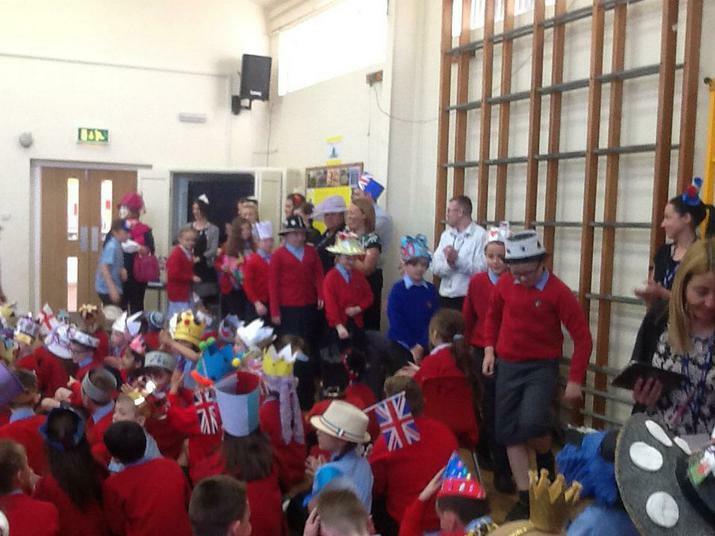 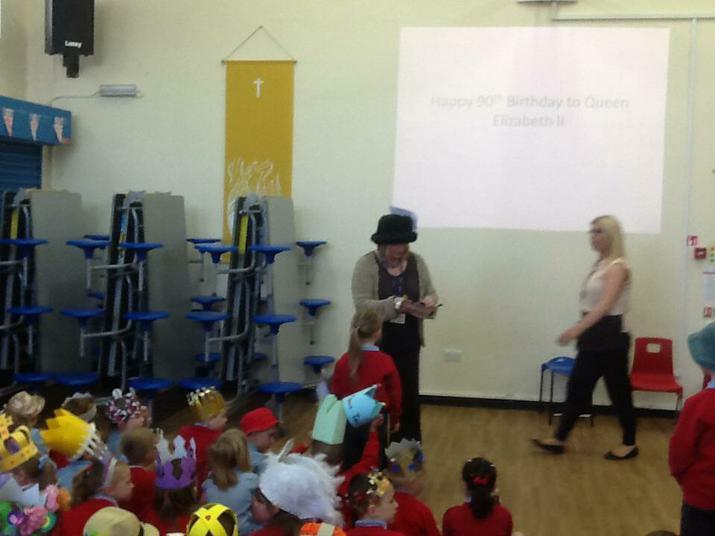 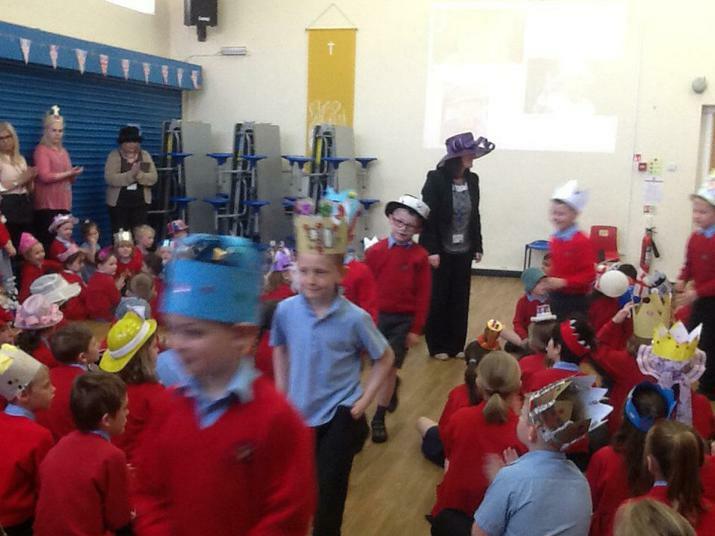 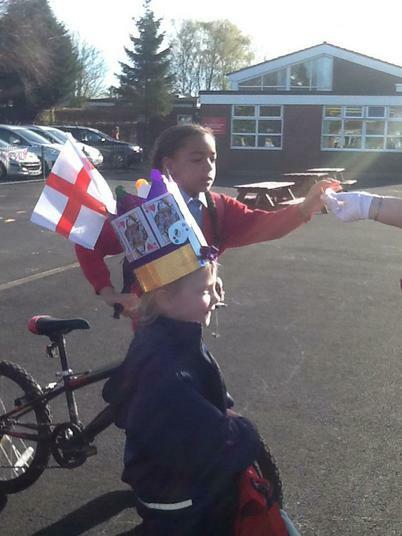 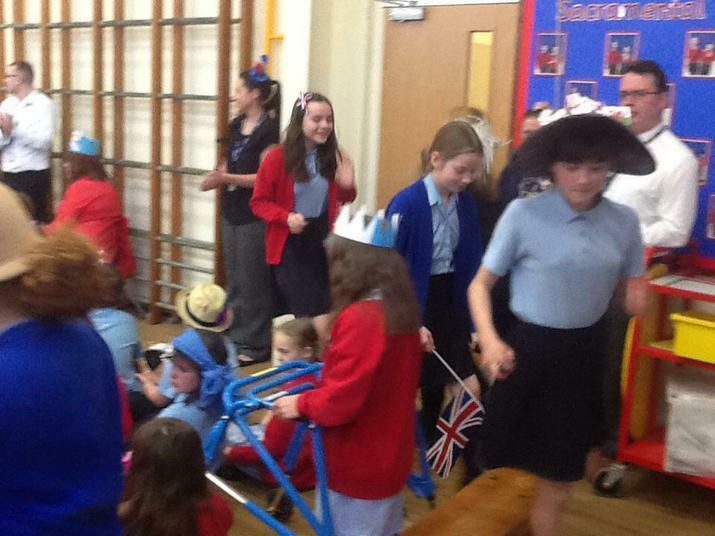 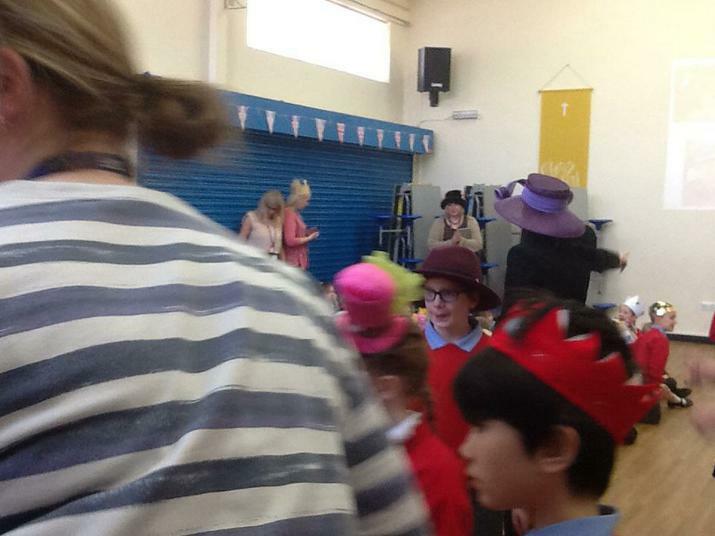 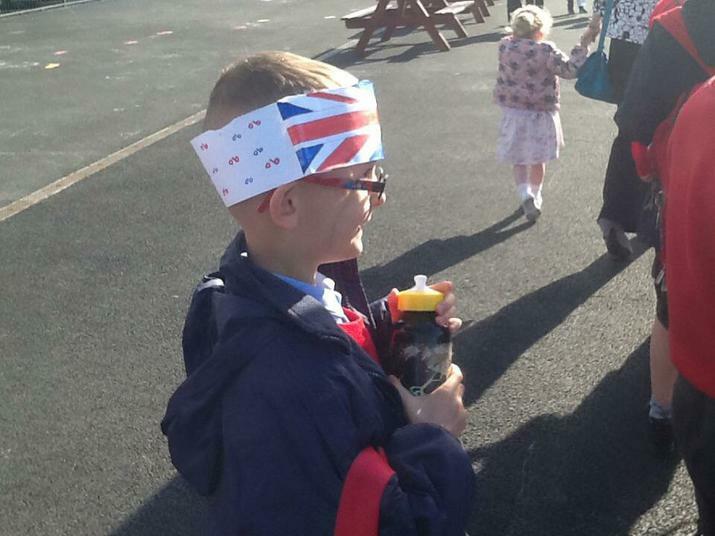 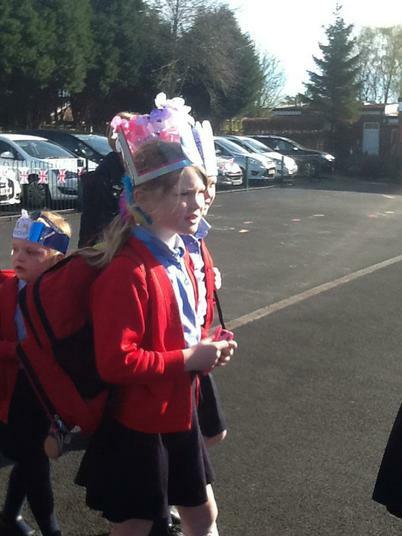 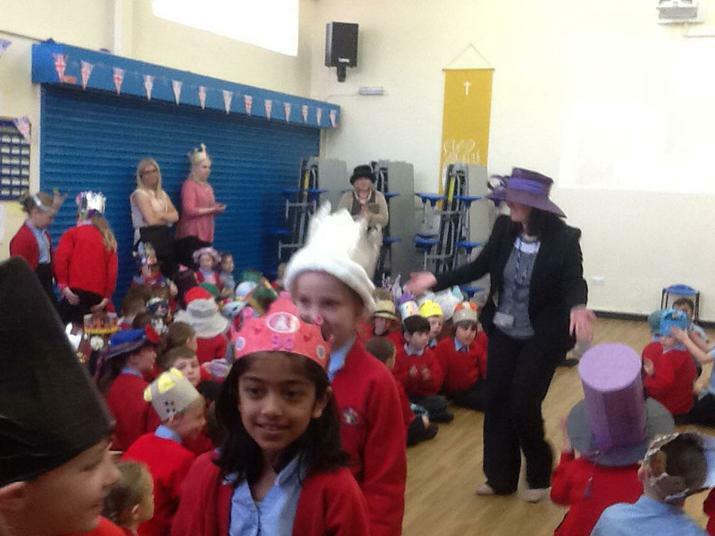 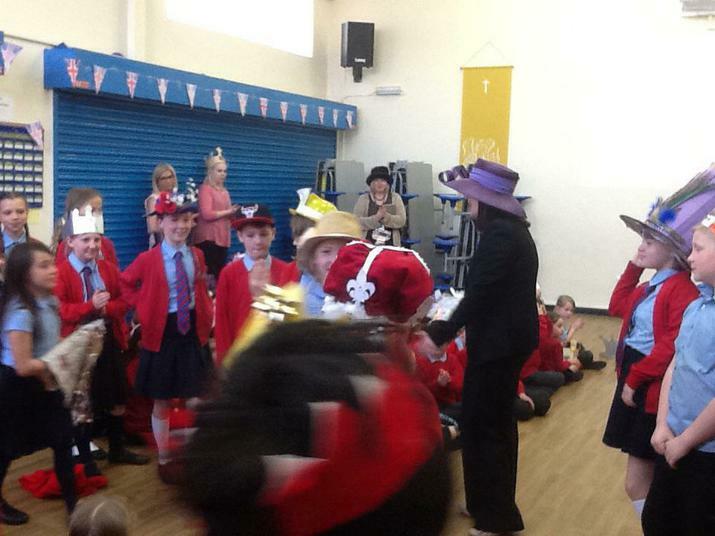 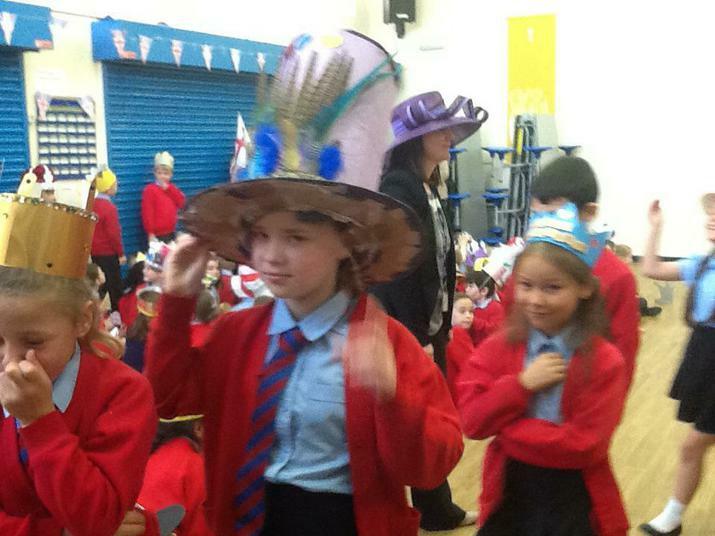 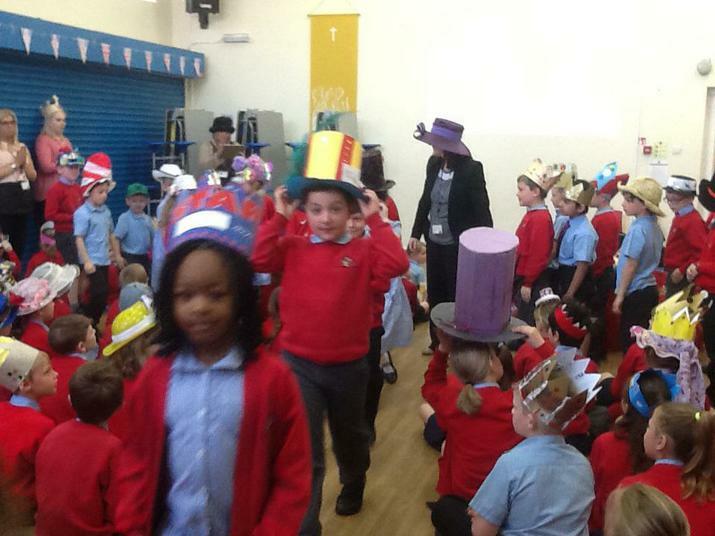 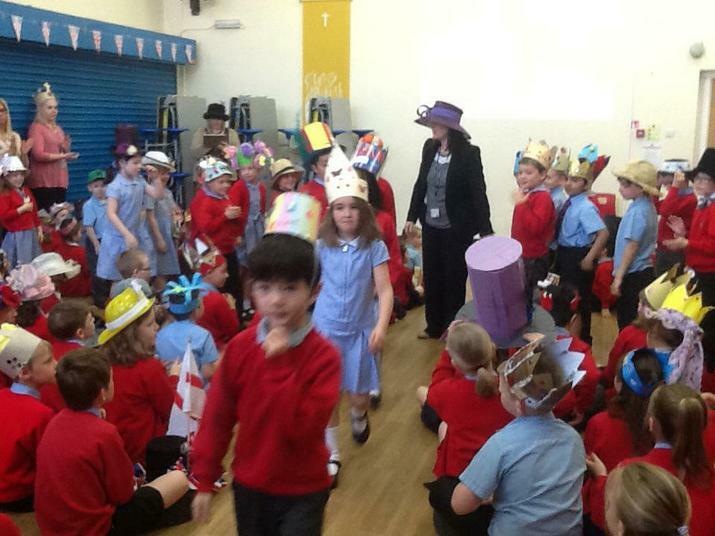 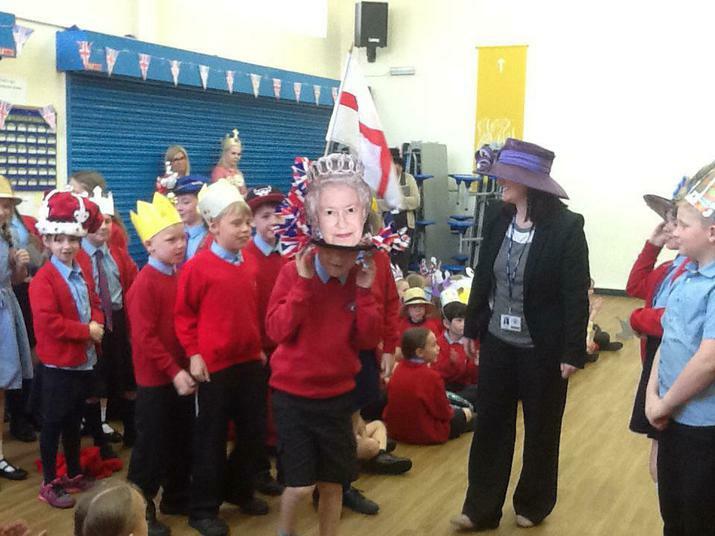 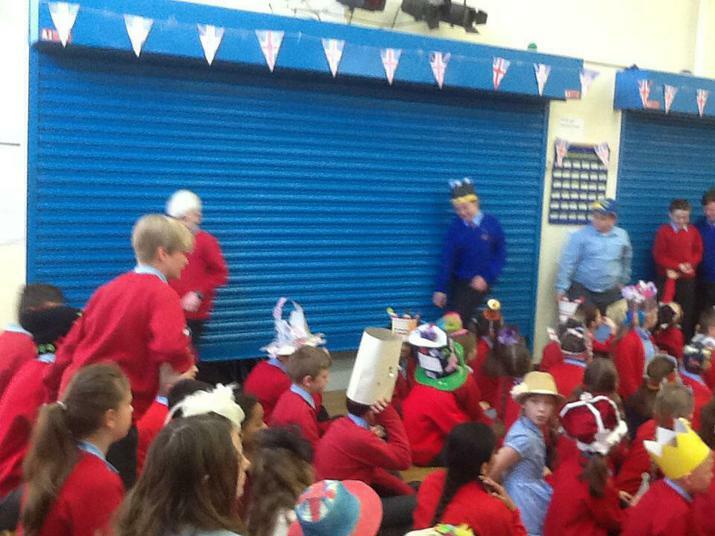 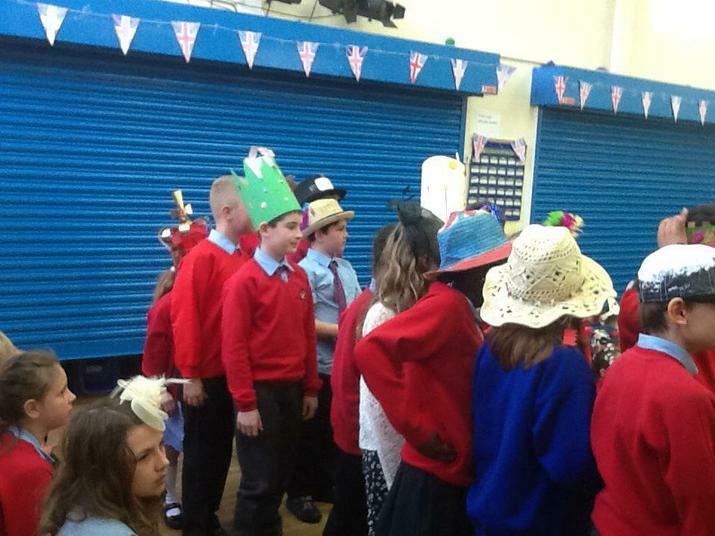 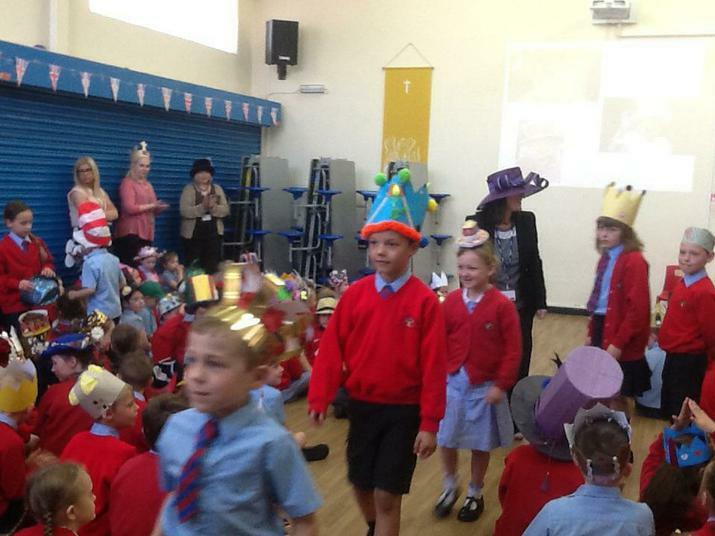 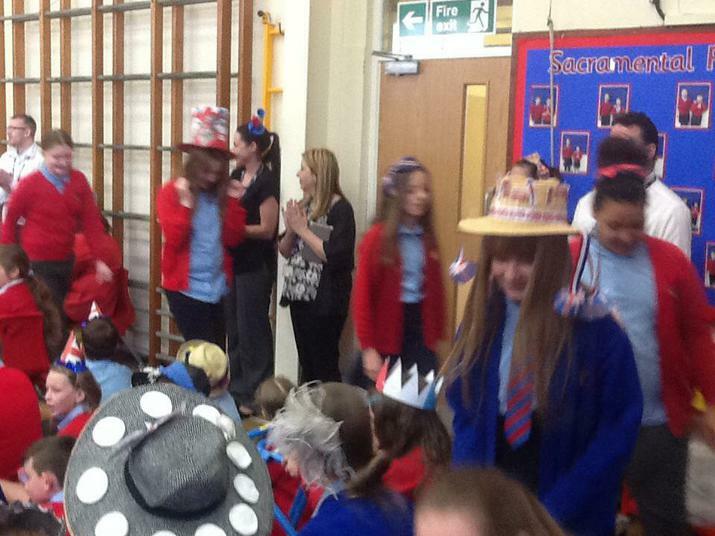 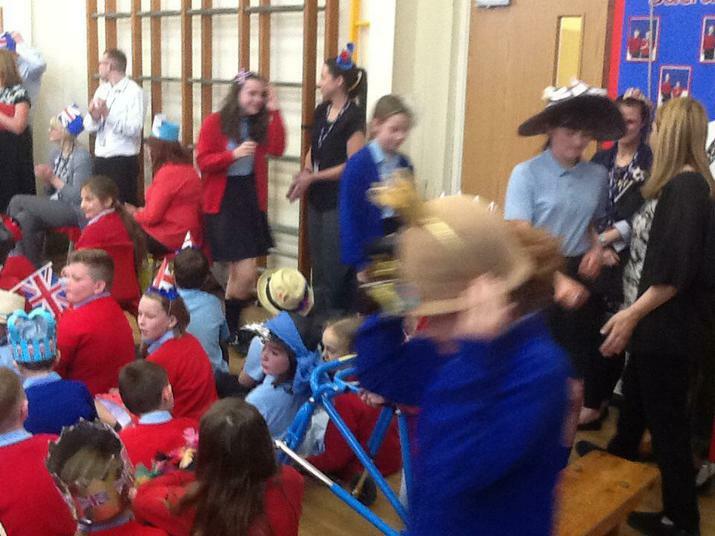 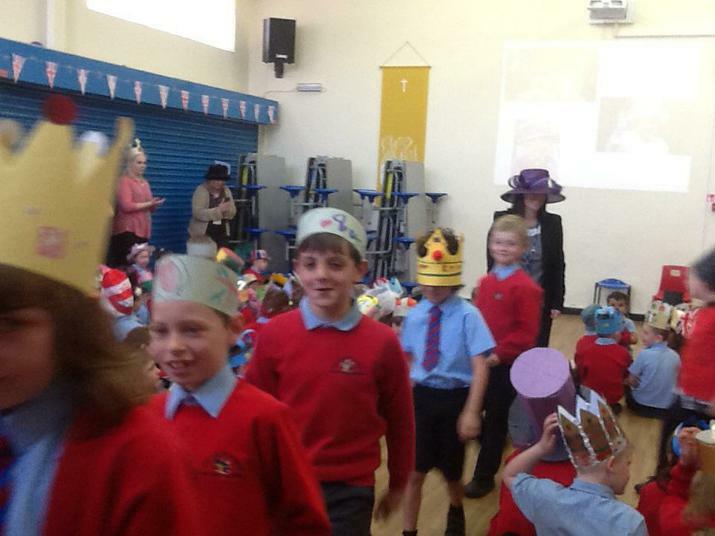 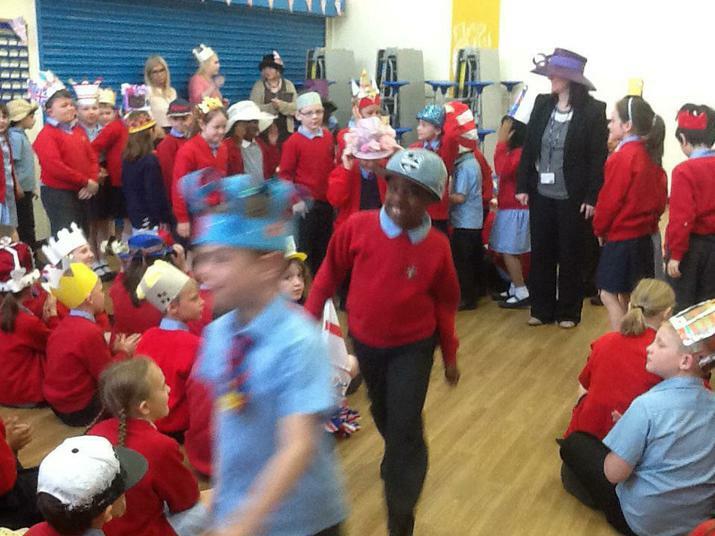 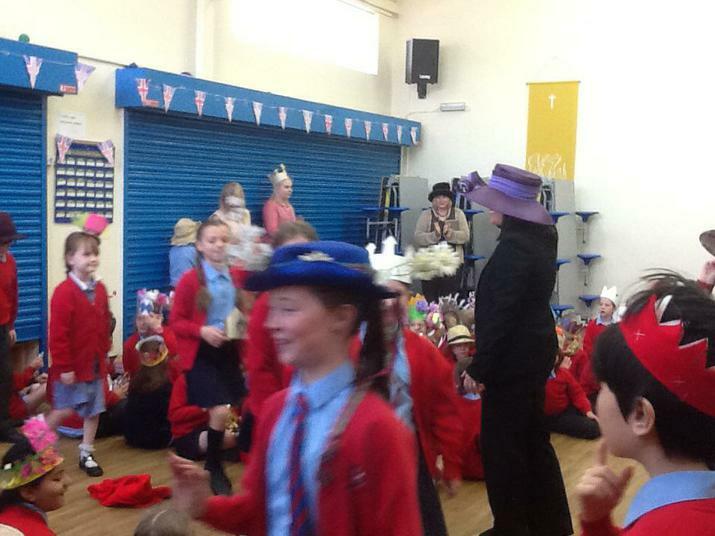 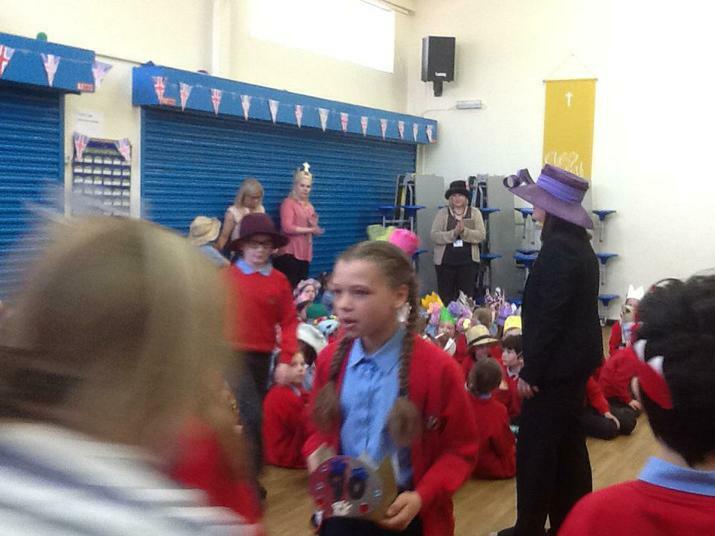 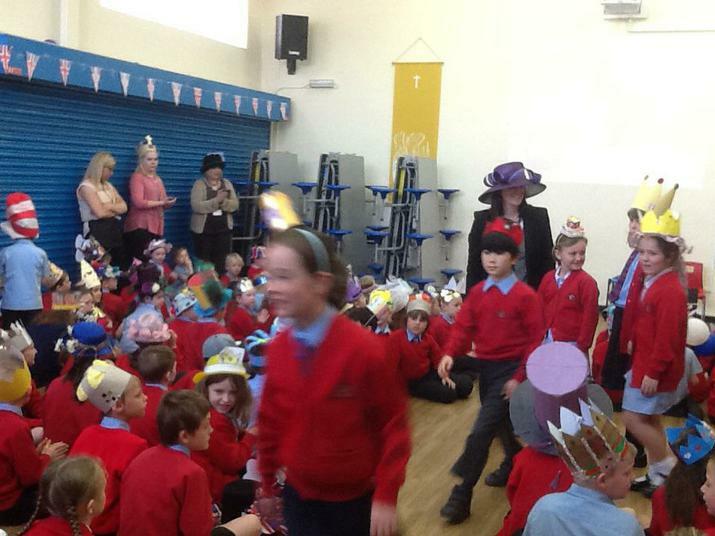 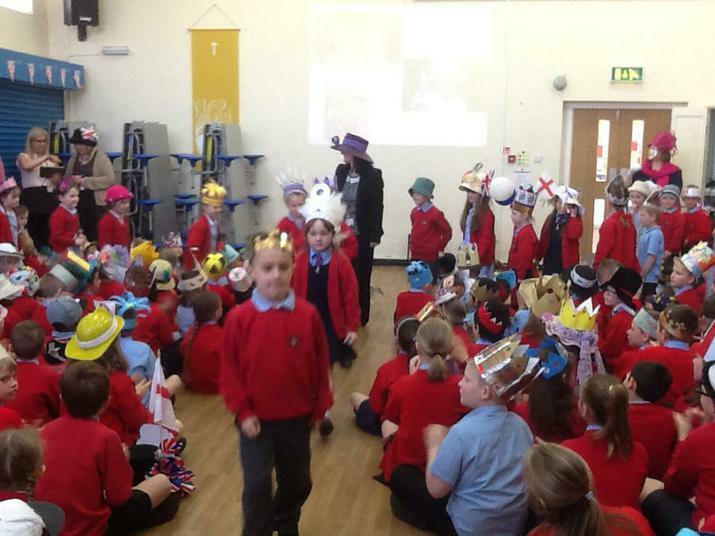 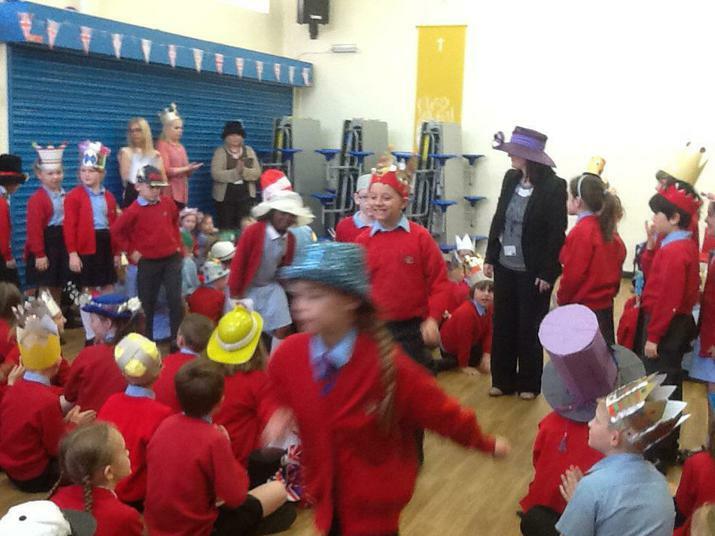 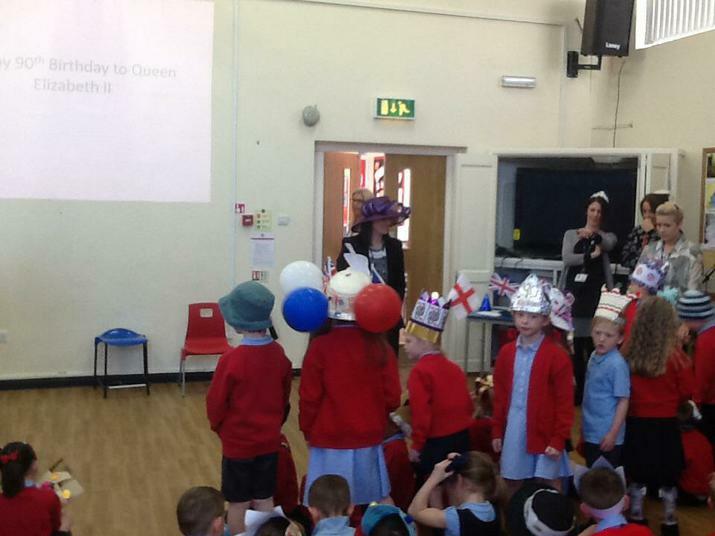 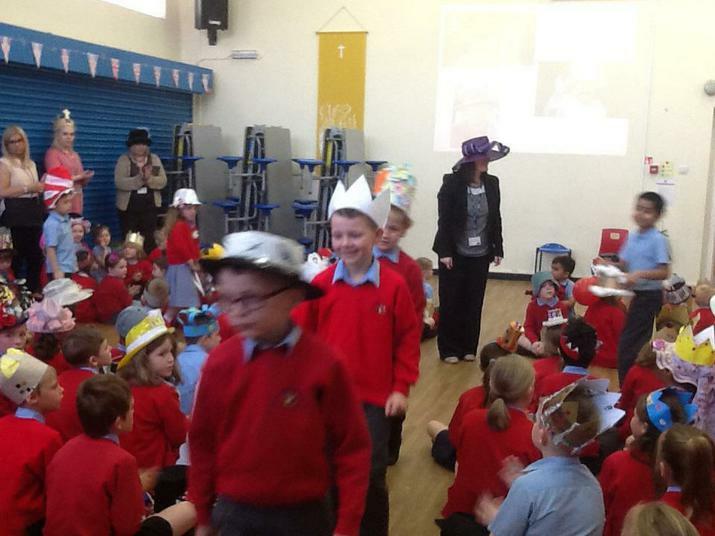 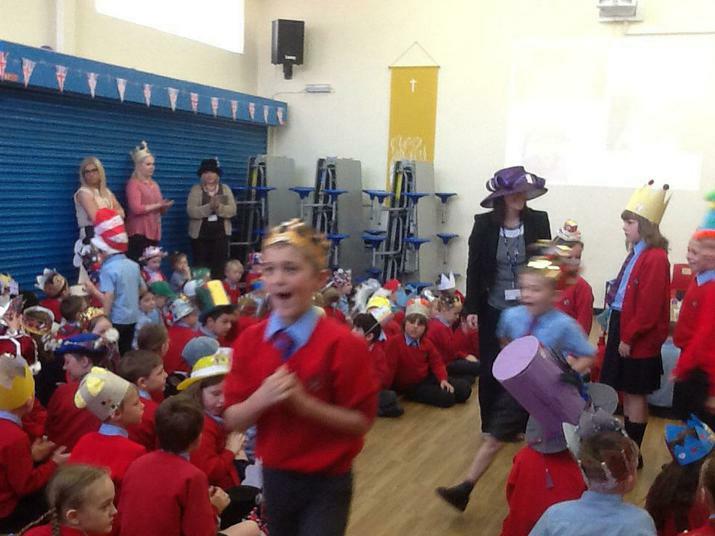 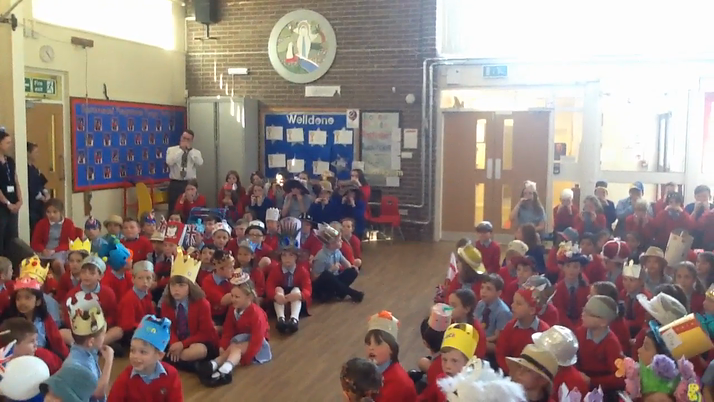 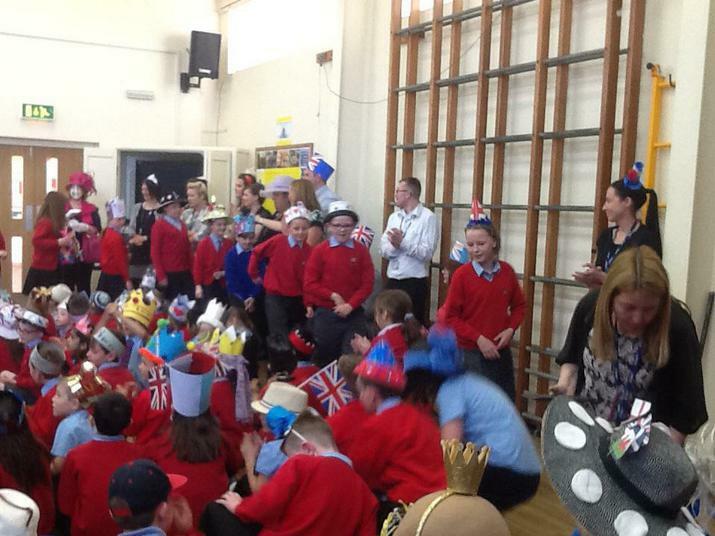 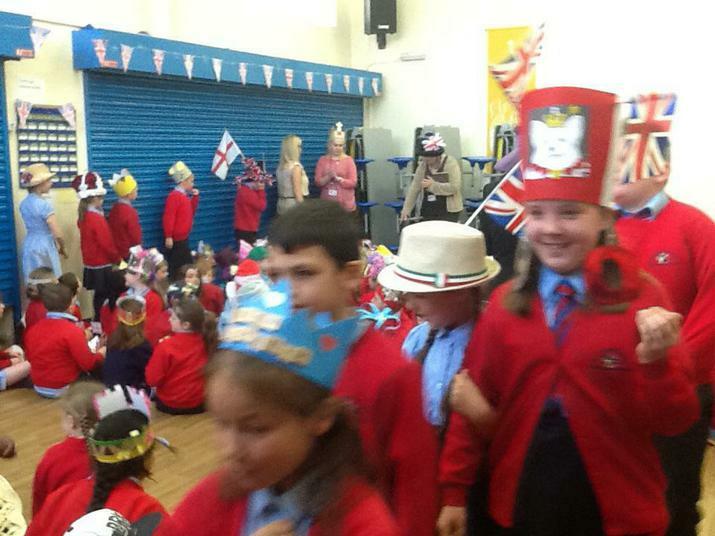 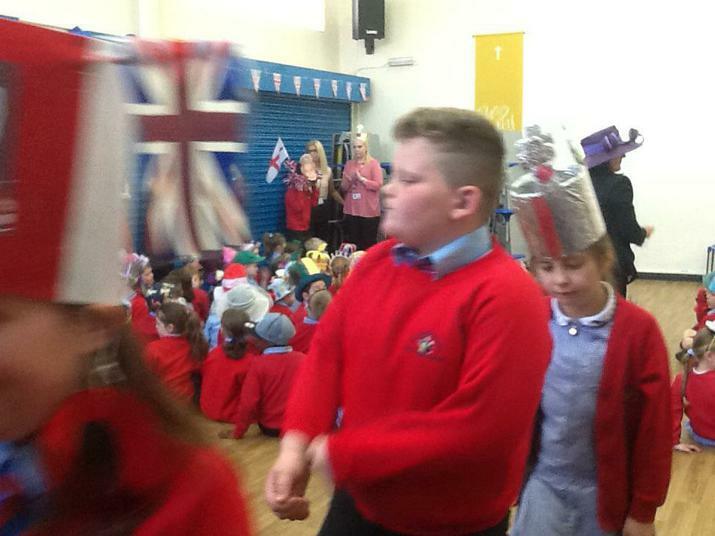 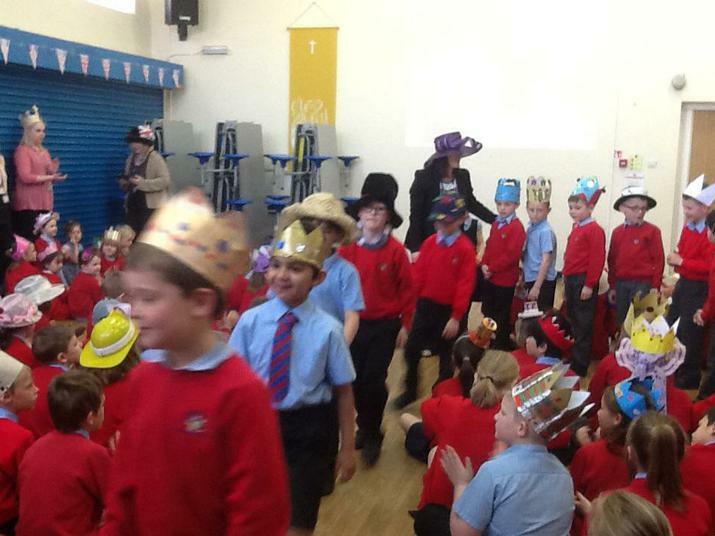 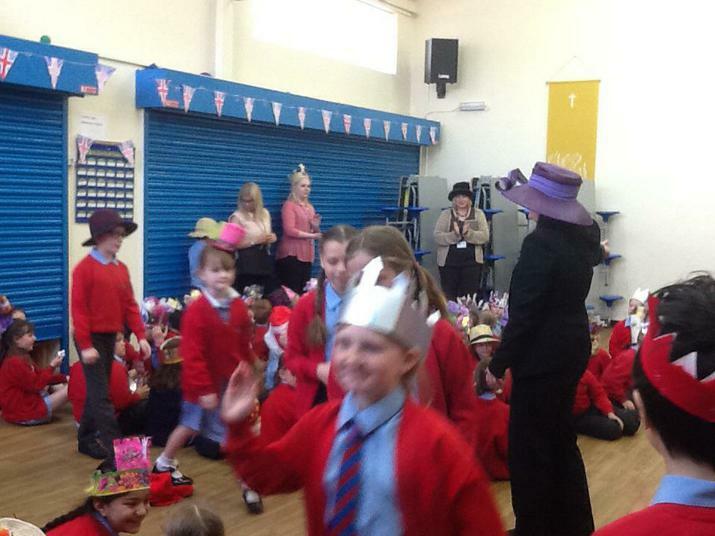 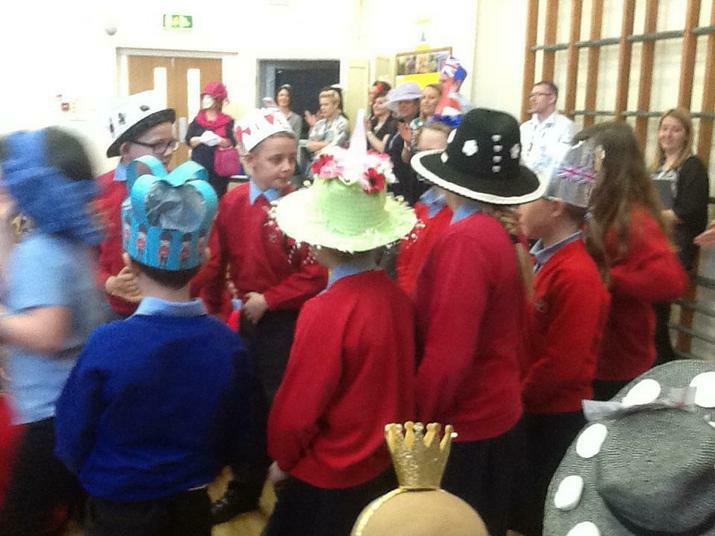 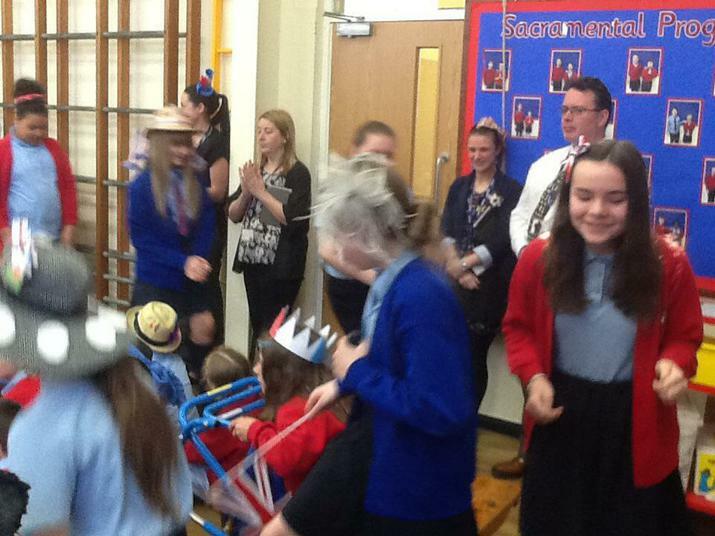 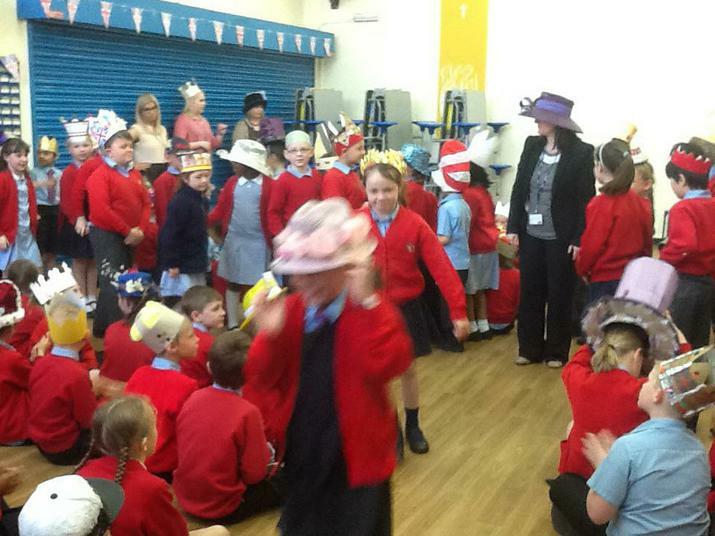 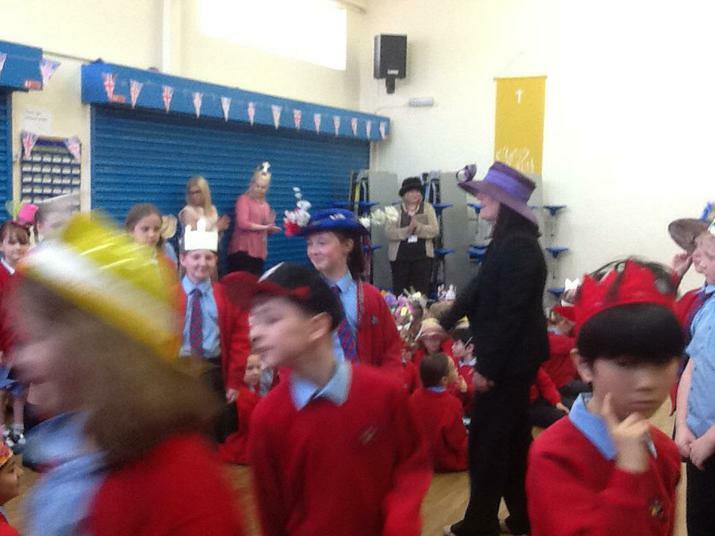 The children learned some important facts about Queen Elizabeth, they paraded their hats and listened to Year 6 play the National Anthem on their Harmonicas. 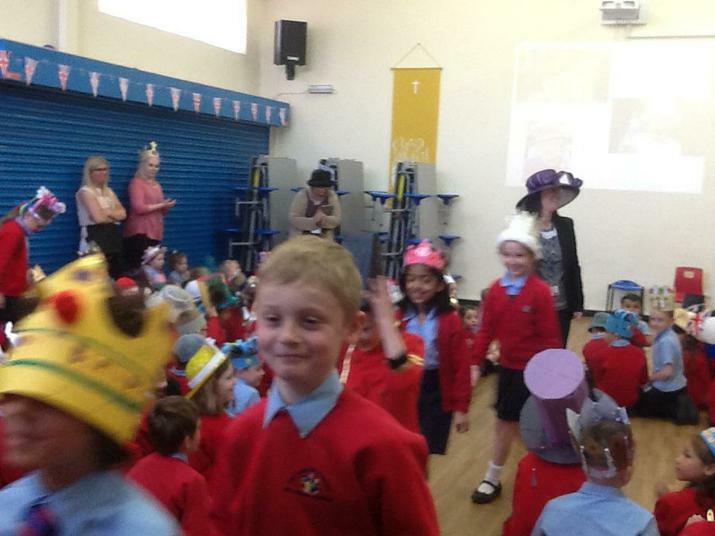 Please see below the collection of photographs and video.